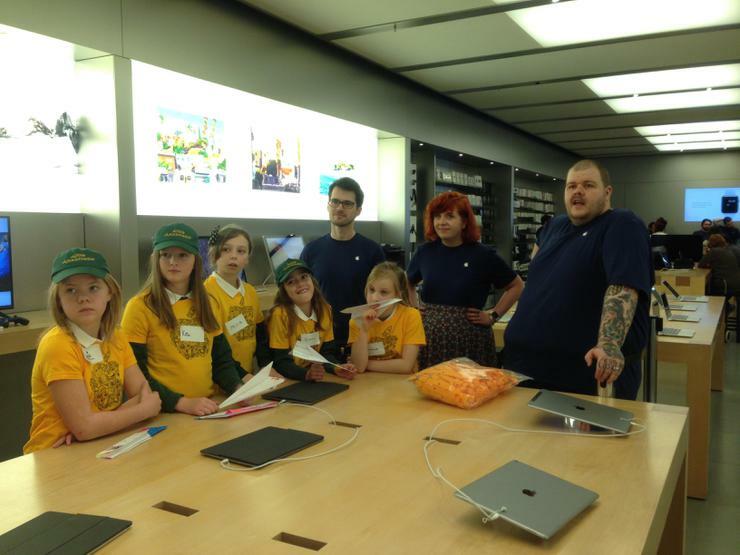 Summer 2018 Apple Ambassador visit to the Apple Store! 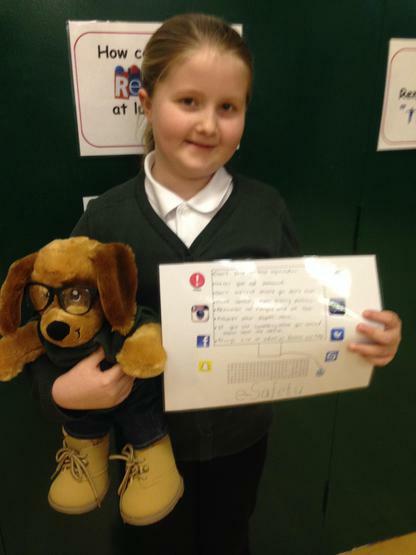 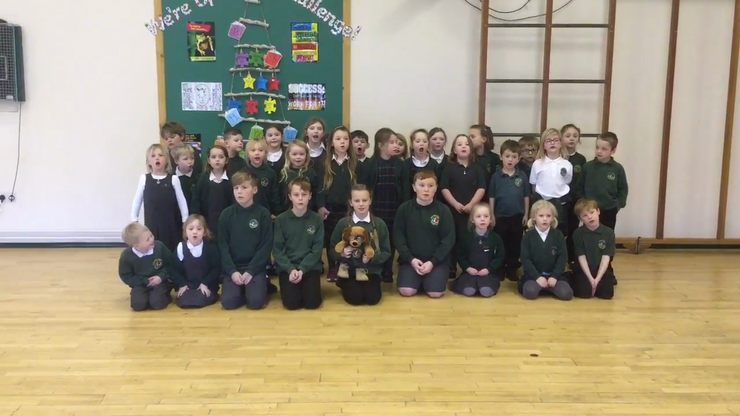 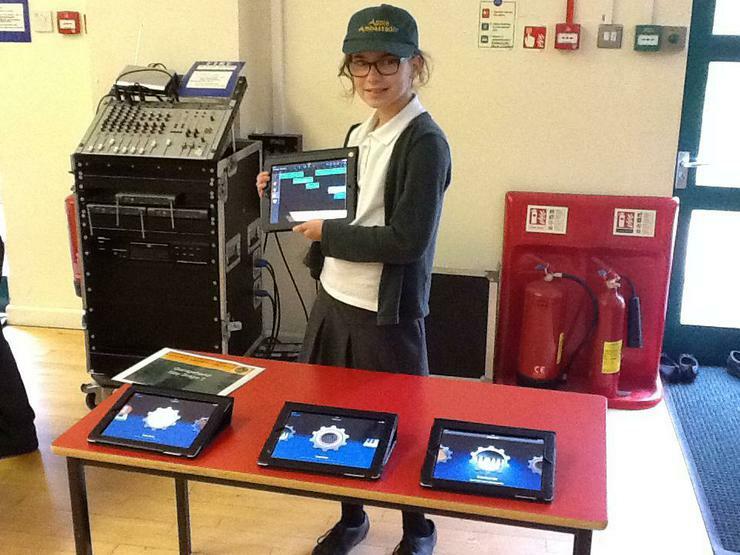 E-Safety Ed and our E-safety Ambassadors teach Class 1 a song about being safe on your iPad! 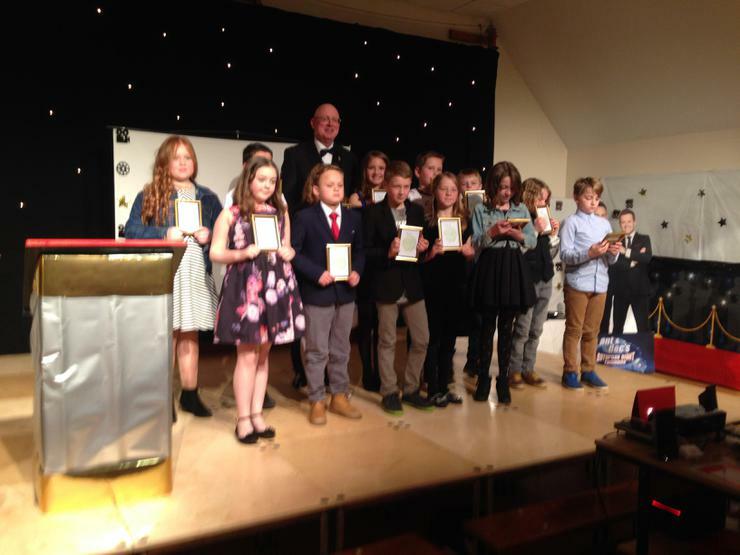 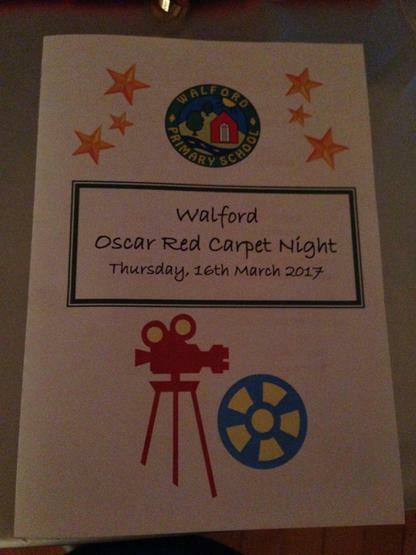 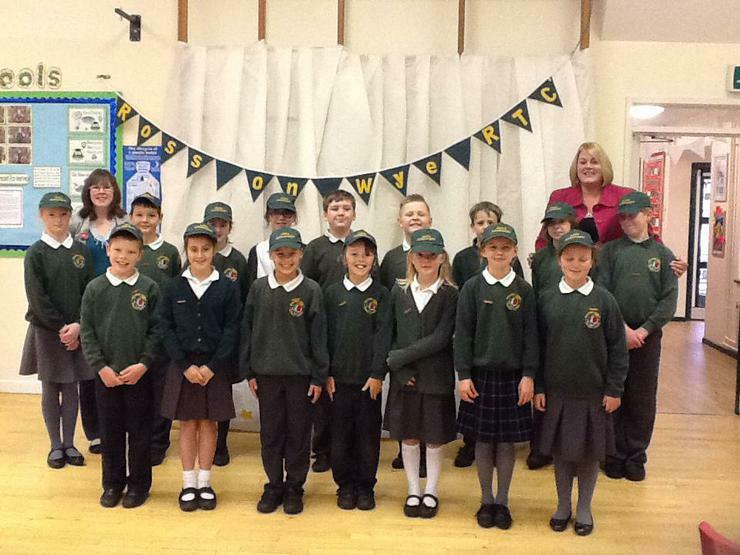 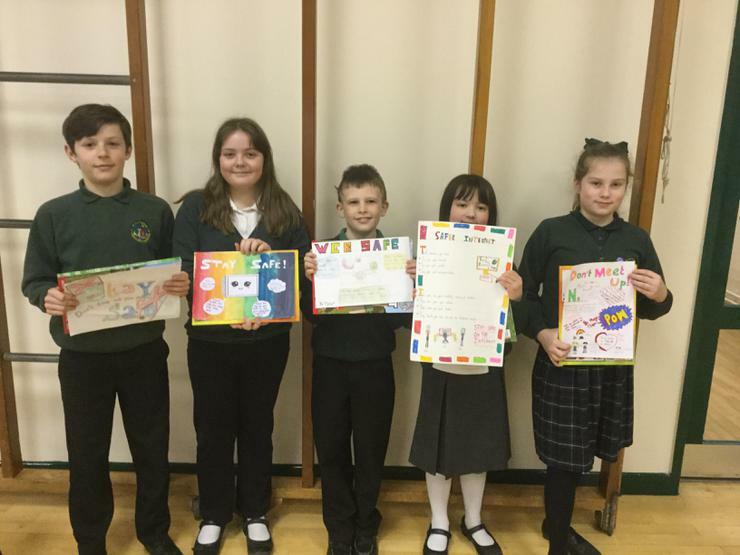 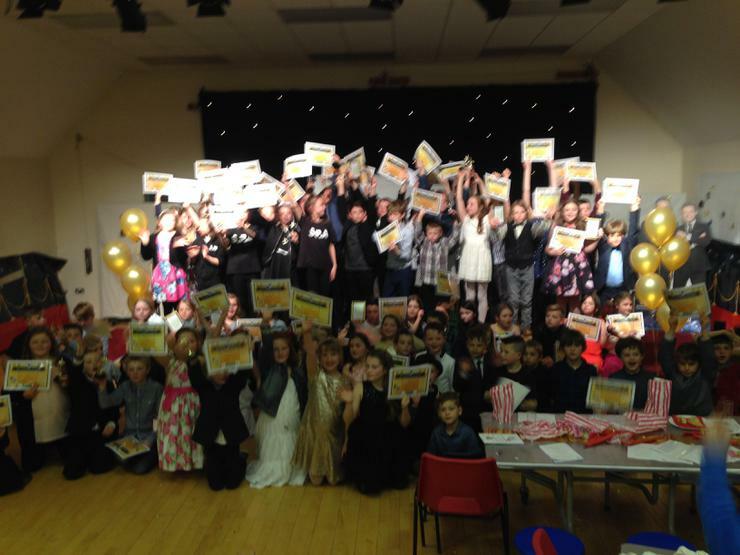 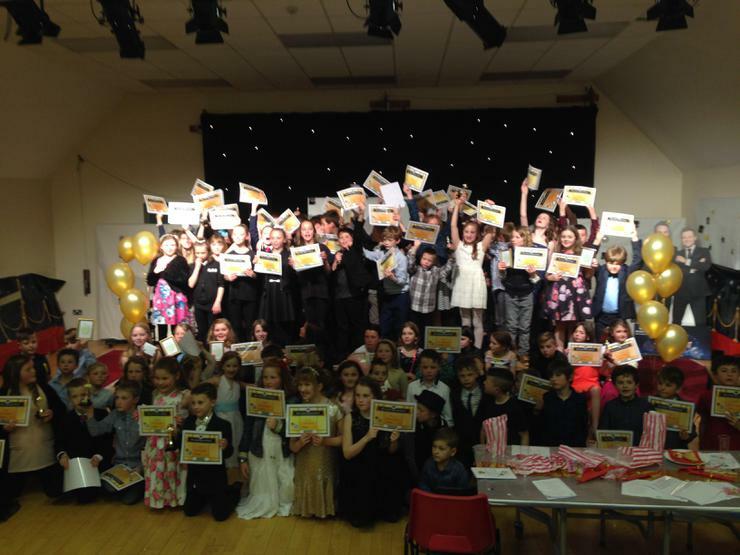 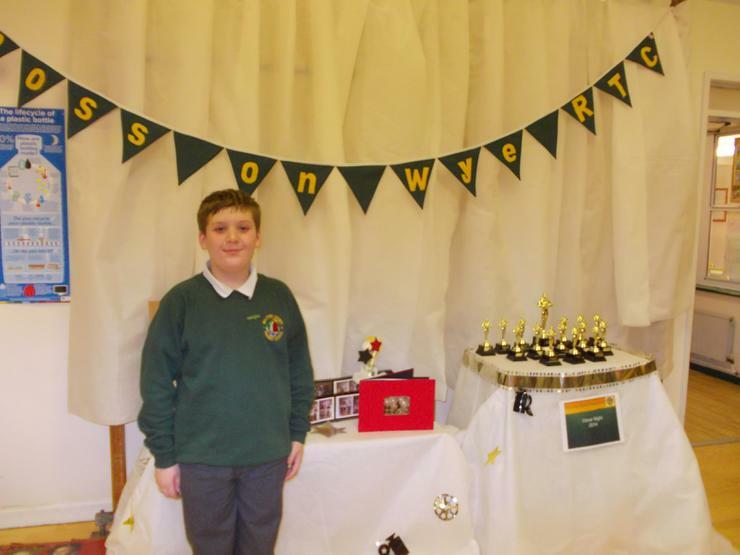 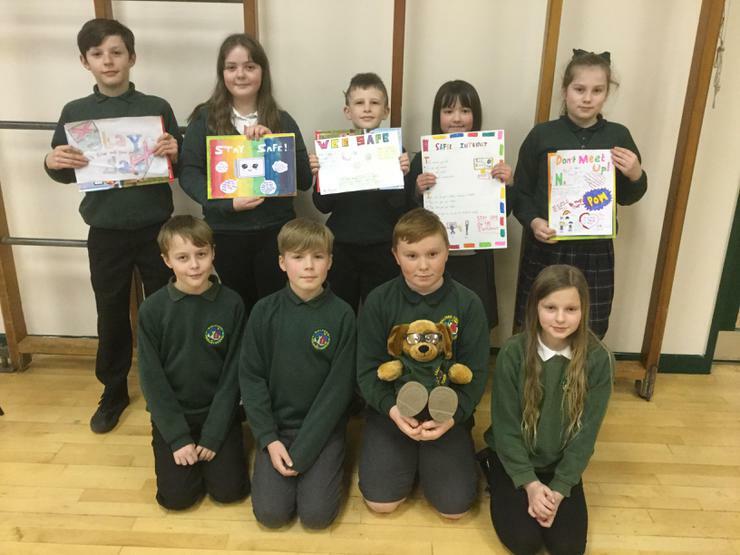 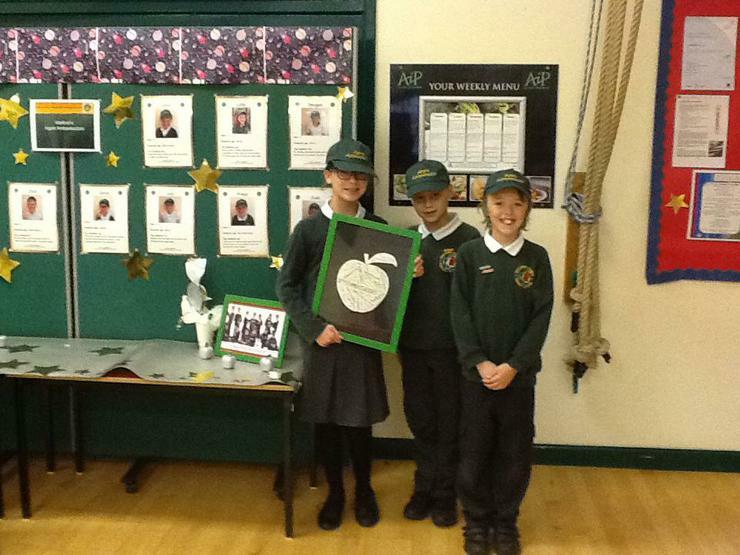 Walford's Apple Ambassadors are a very talented group of Year 5 and Year 6 children who apply for their position each academic year. 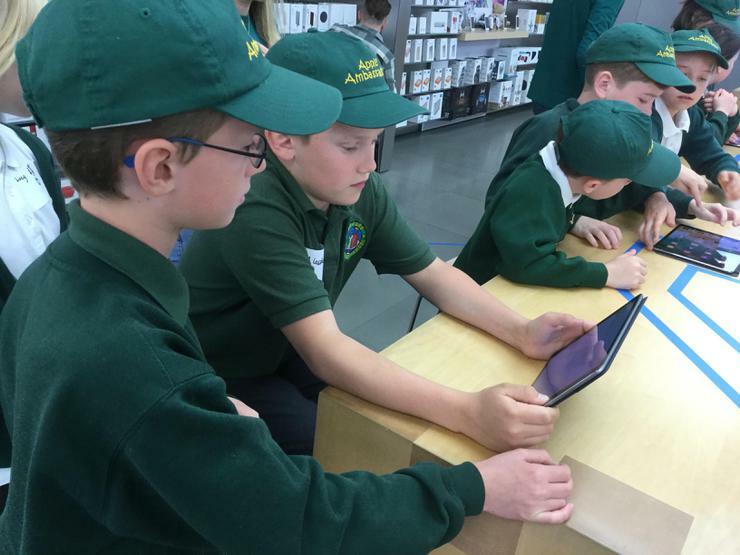 The Ambassadors are on hand to help their peers with any questions that they have, support them in projects and help teachers to deliver computing skills. 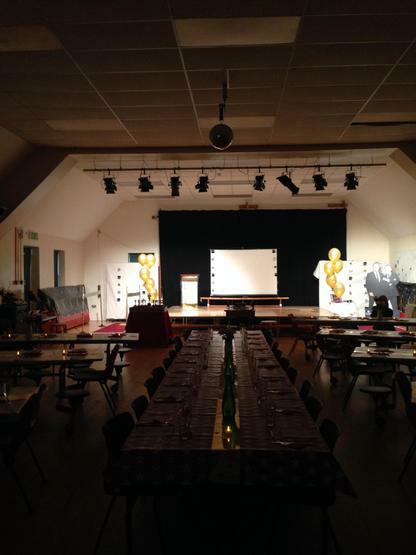 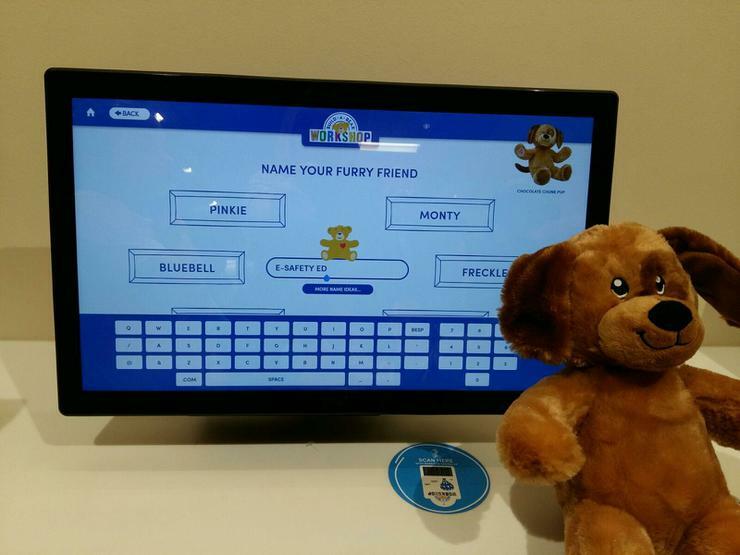 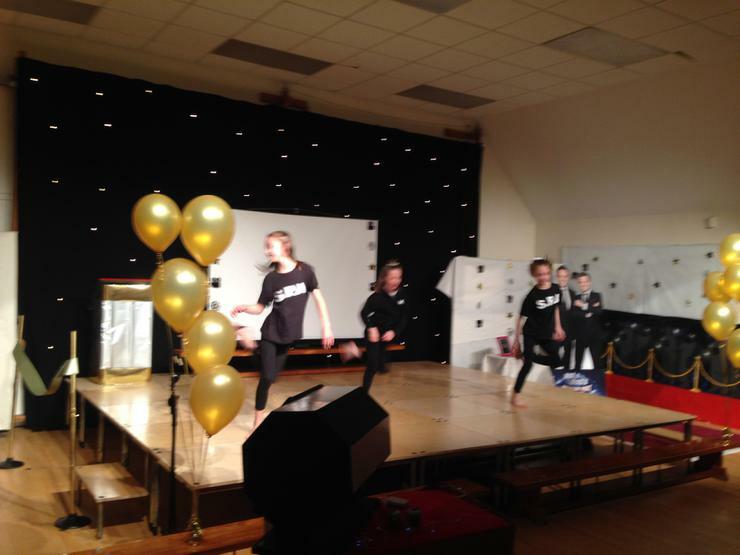 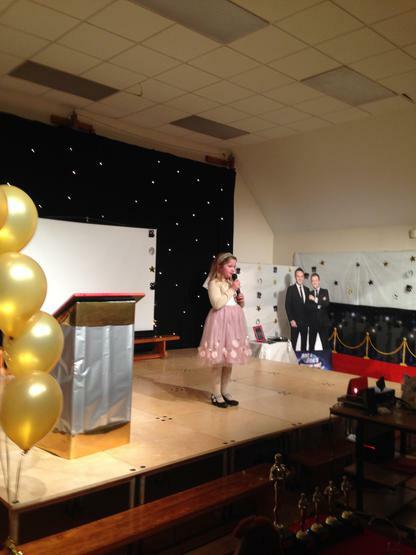 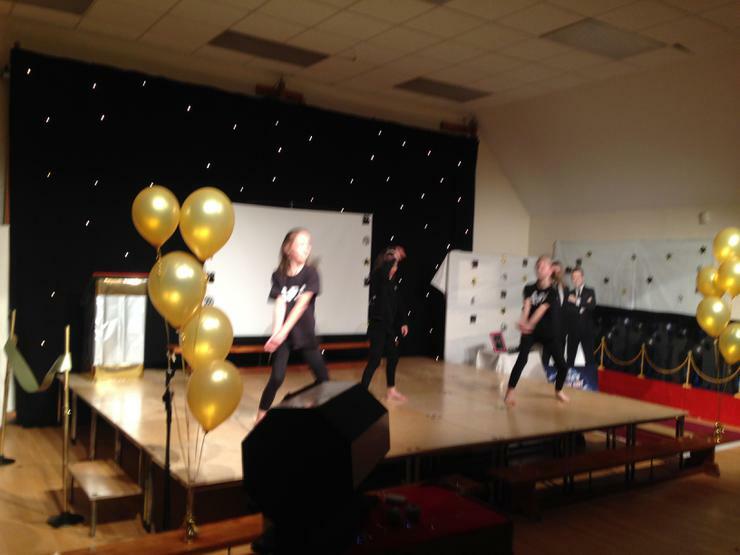 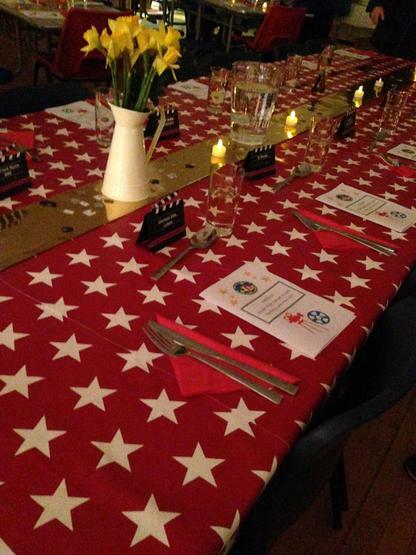 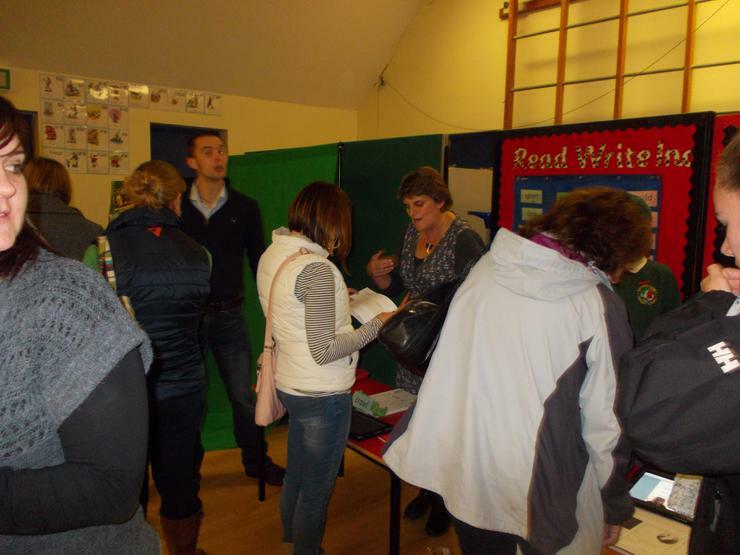 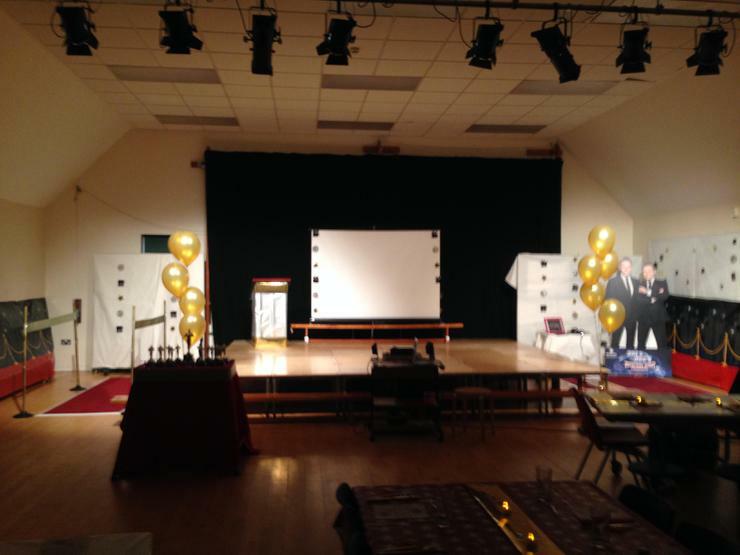 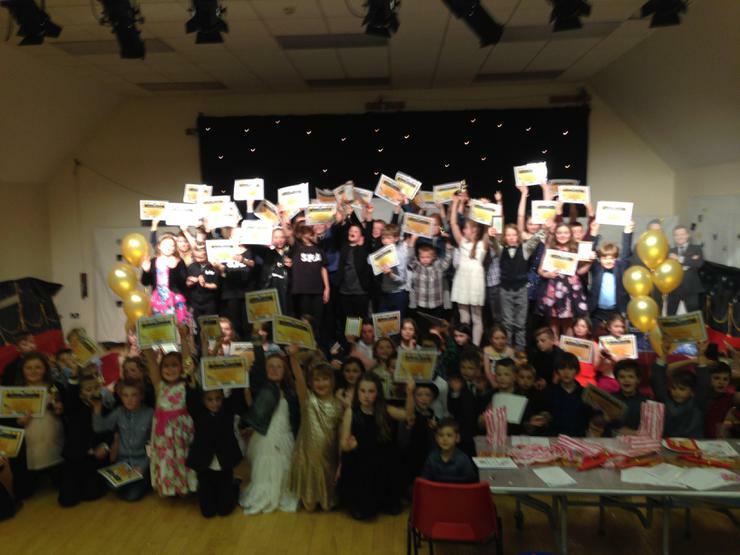 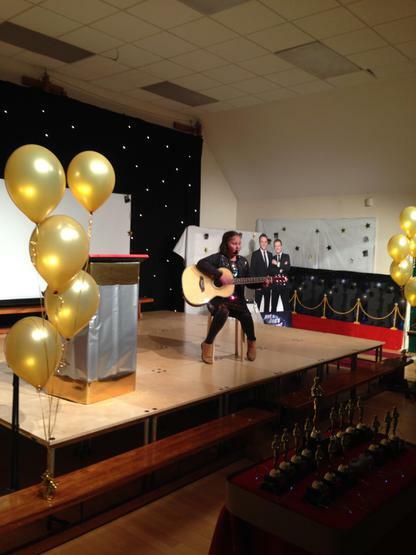 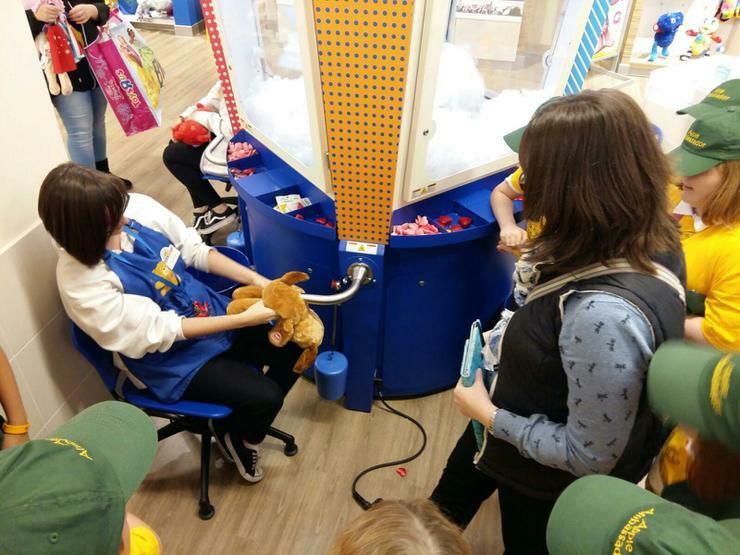 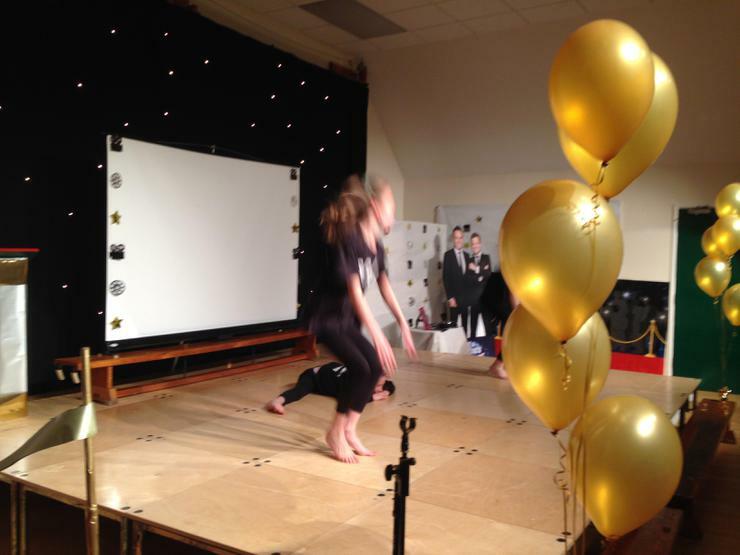 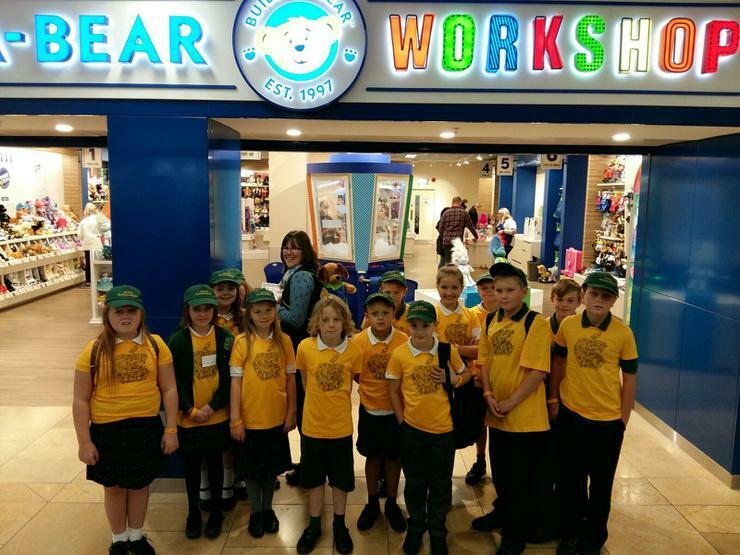 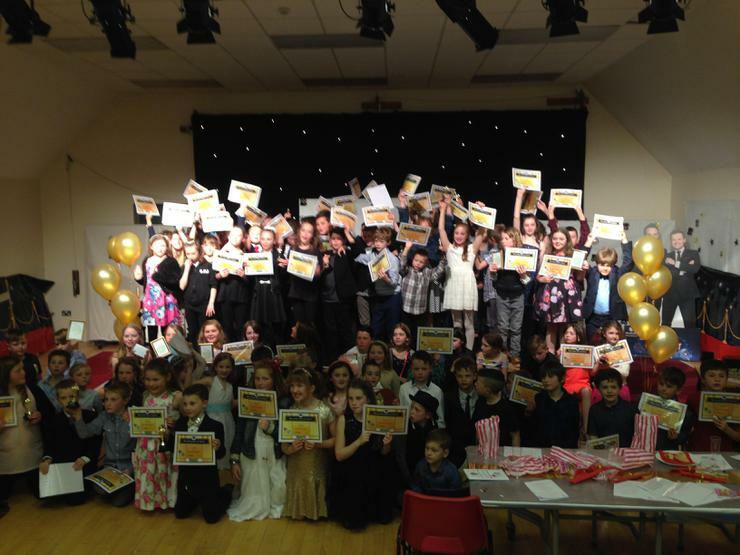 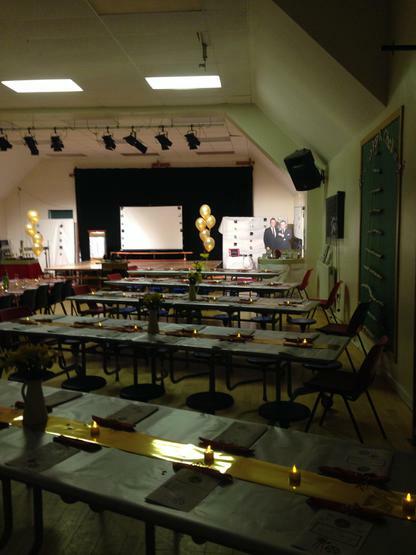 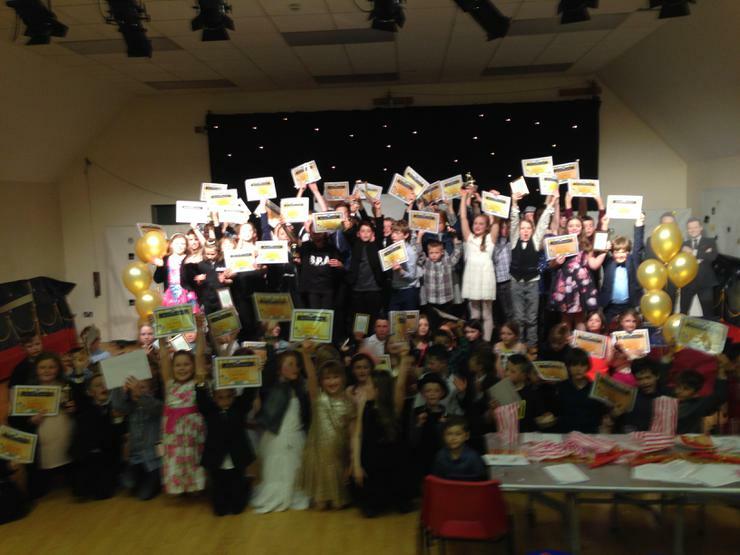 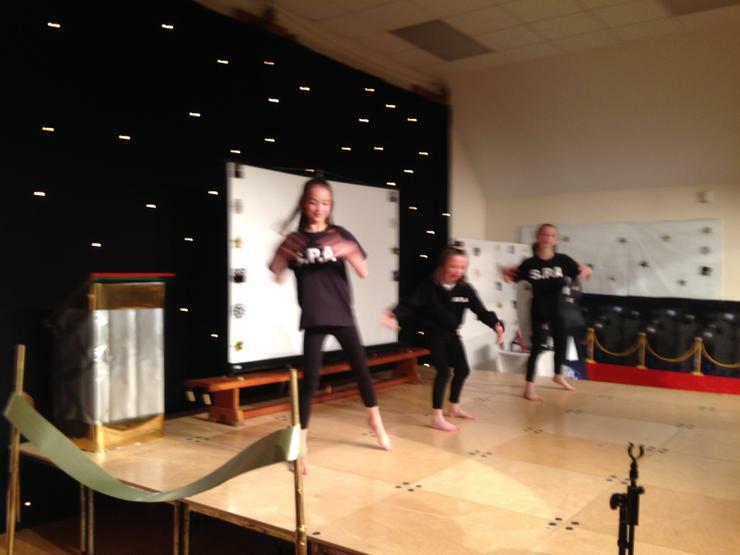 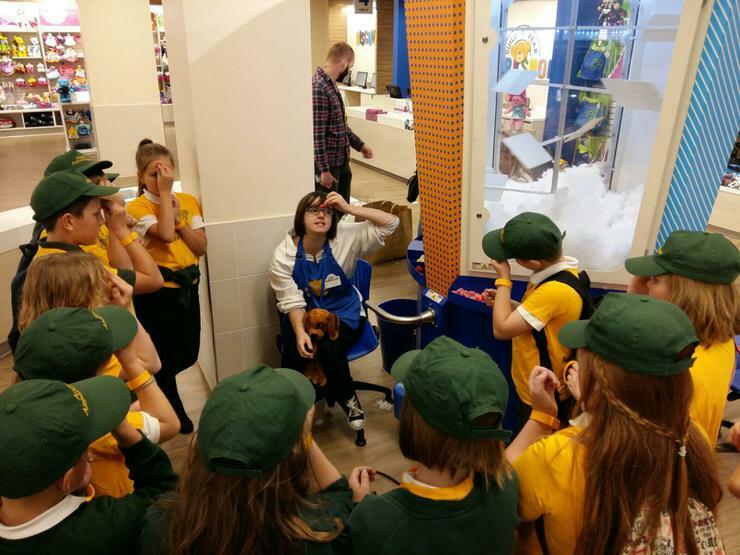 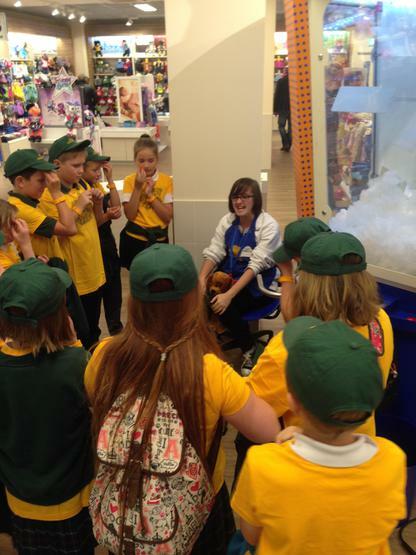 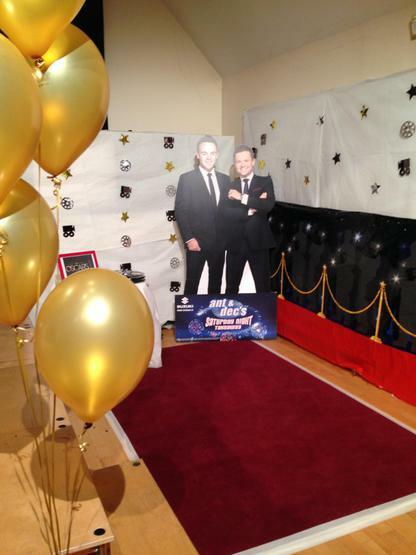 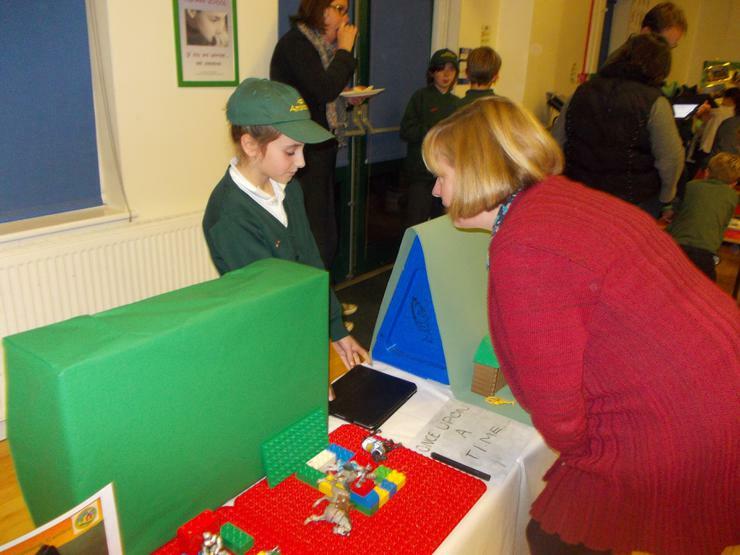 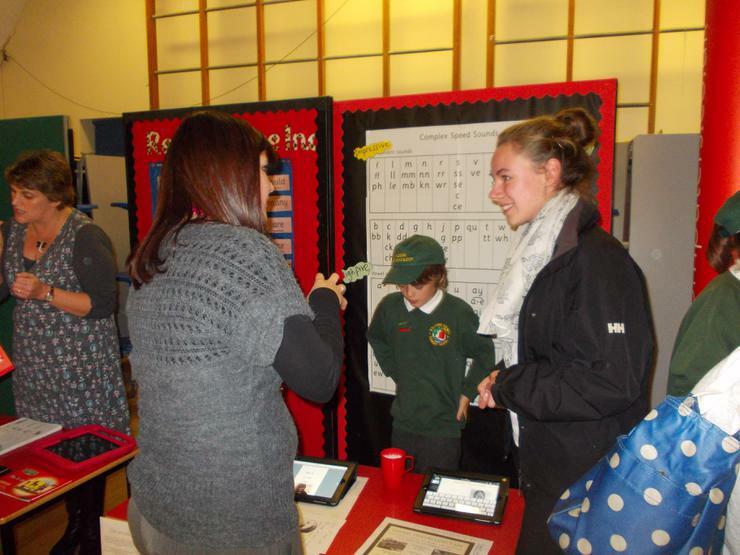 They also host RTC events at school throughout the year and have even delivered training for the local authority at the Head Teachers annual conference and at Maths and Literacy conferences. 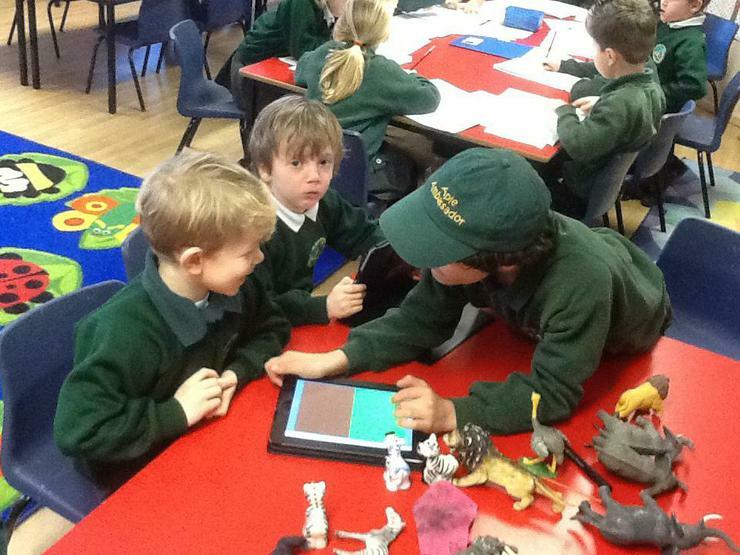 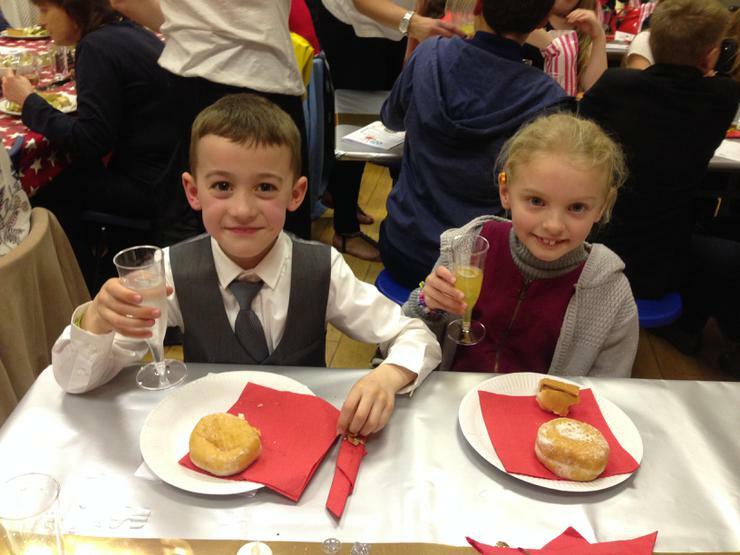 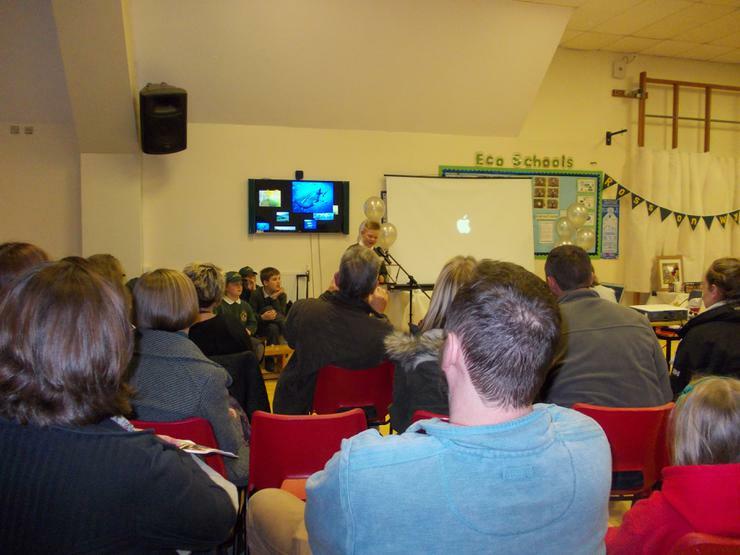 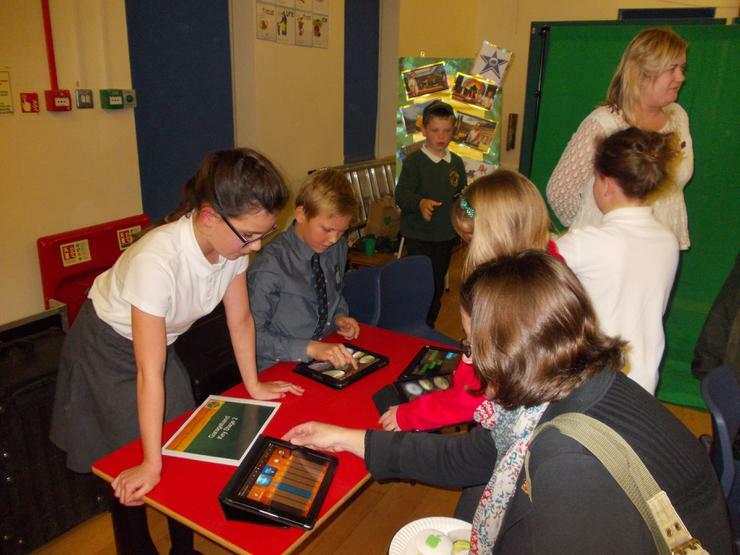 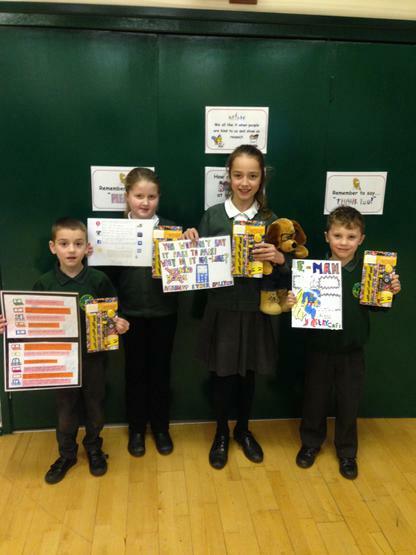 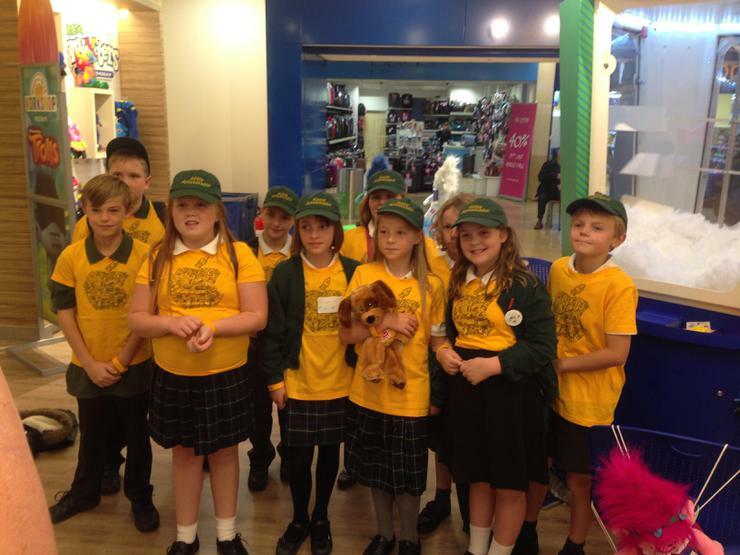 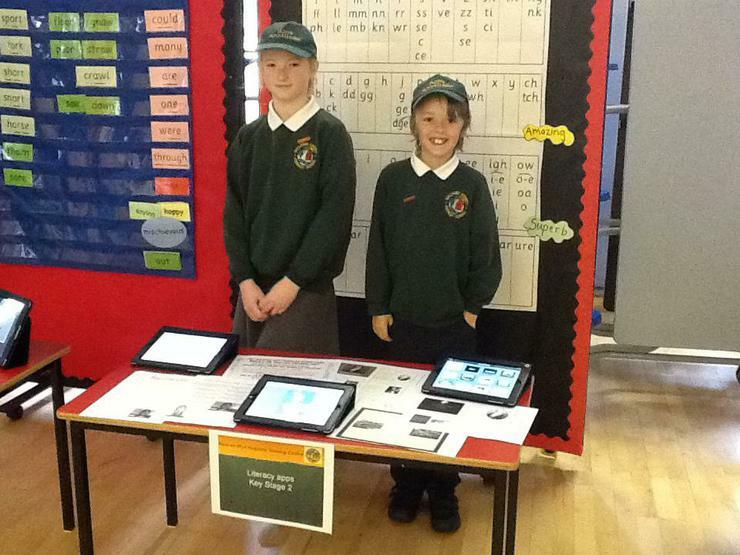 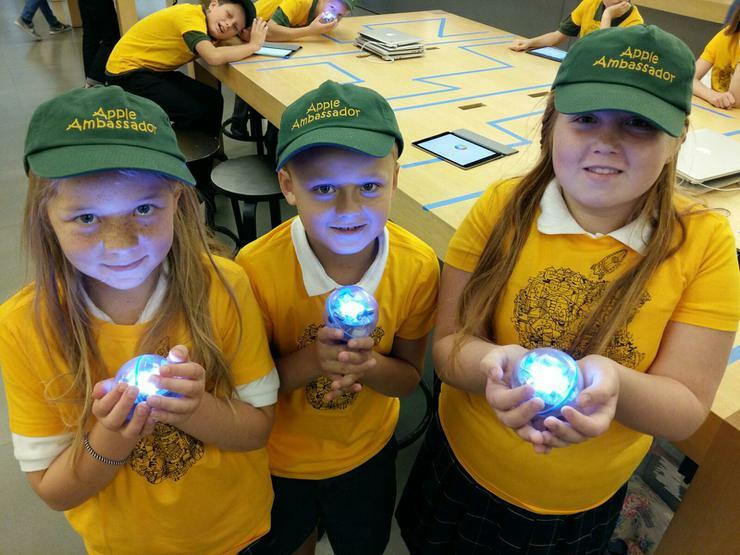 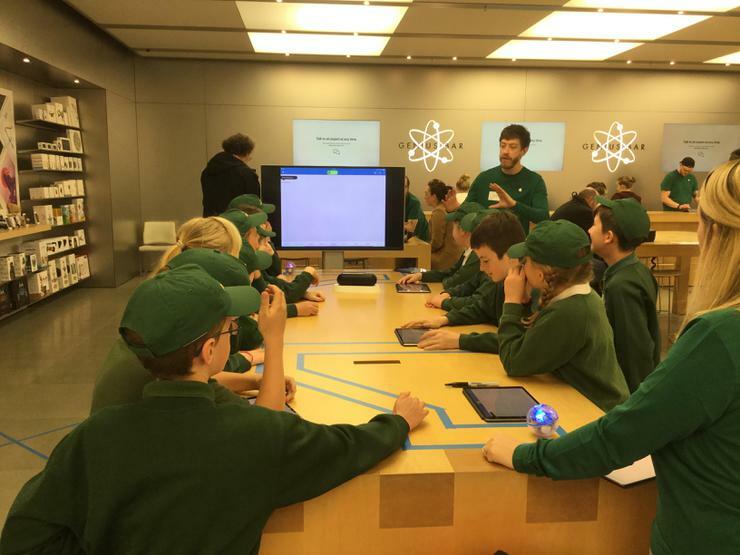 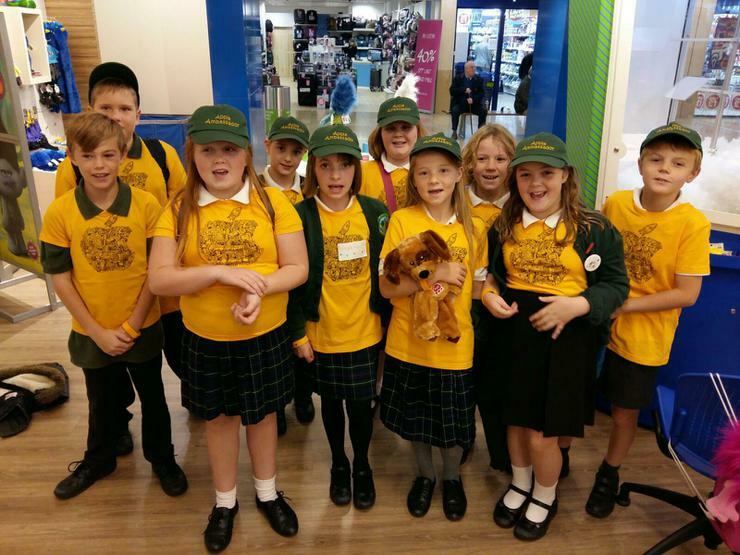 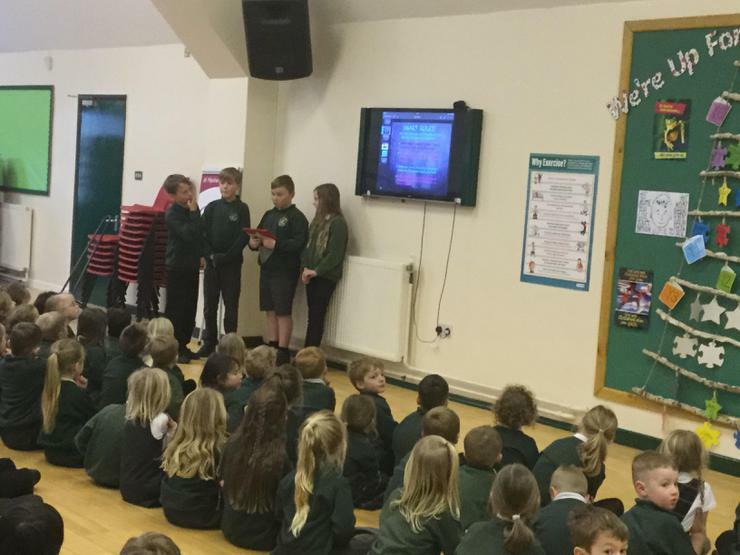 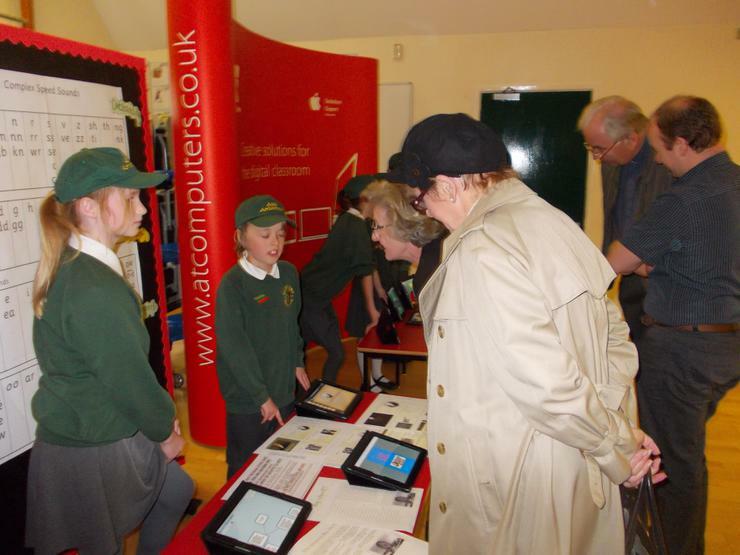 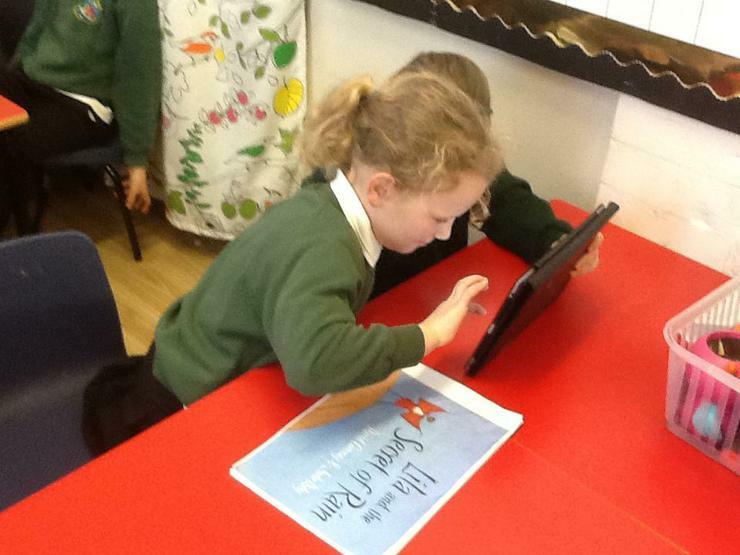 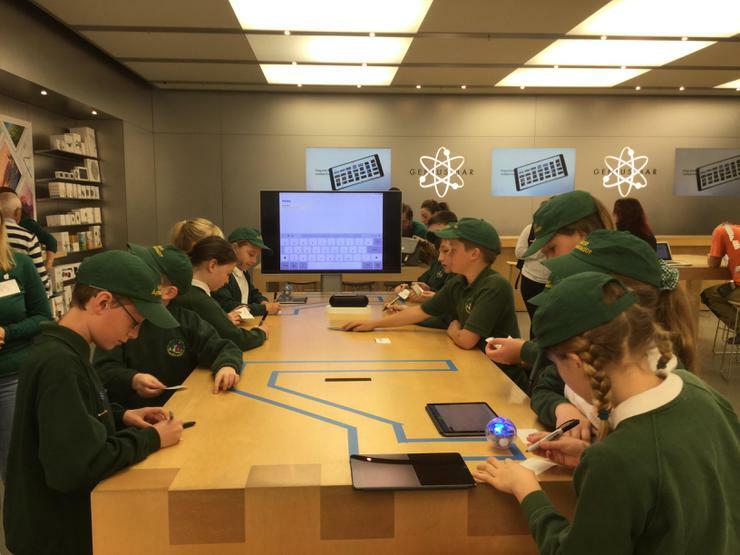 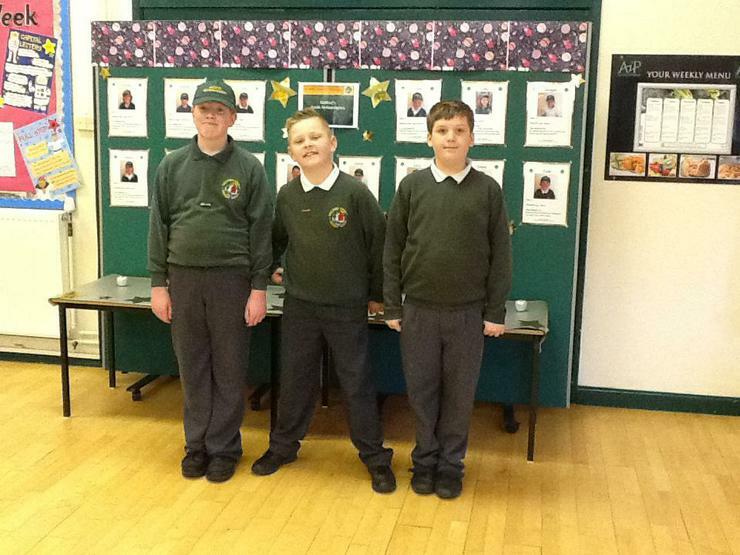 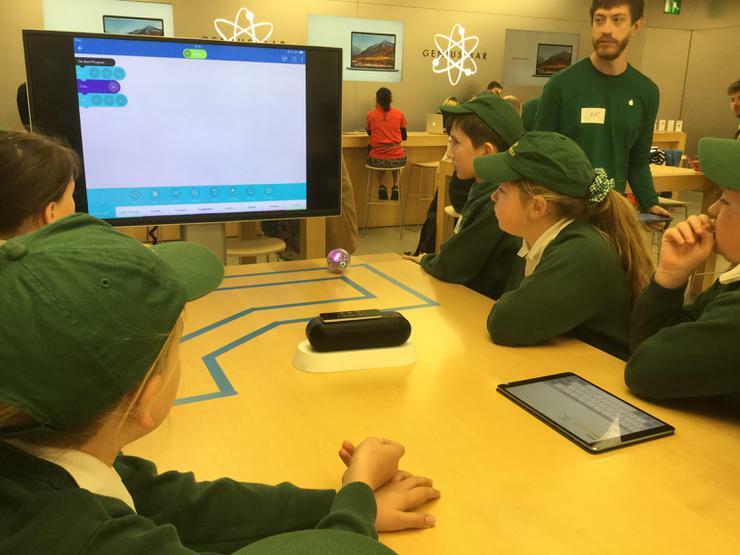 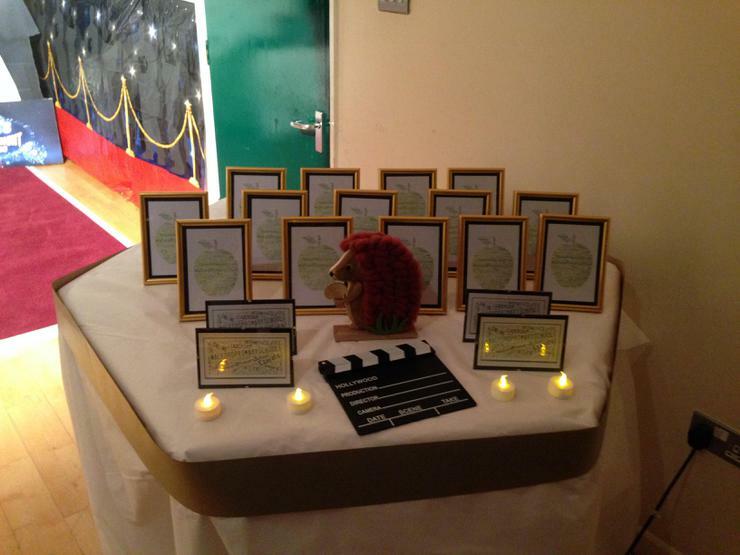 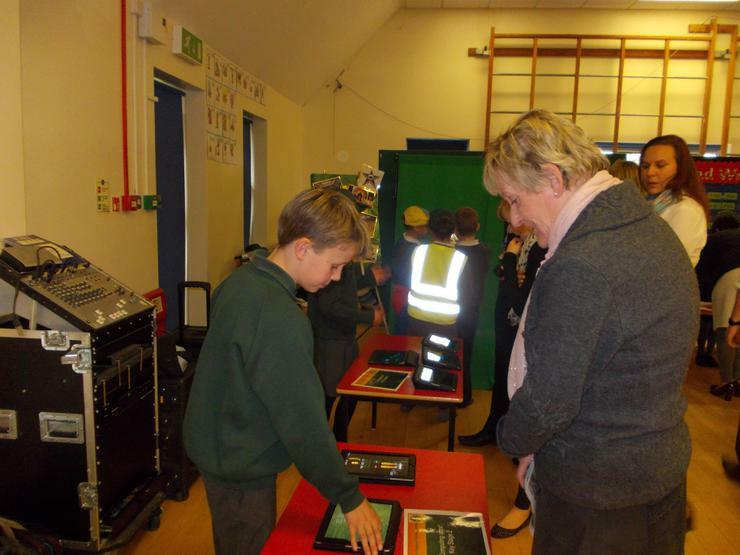 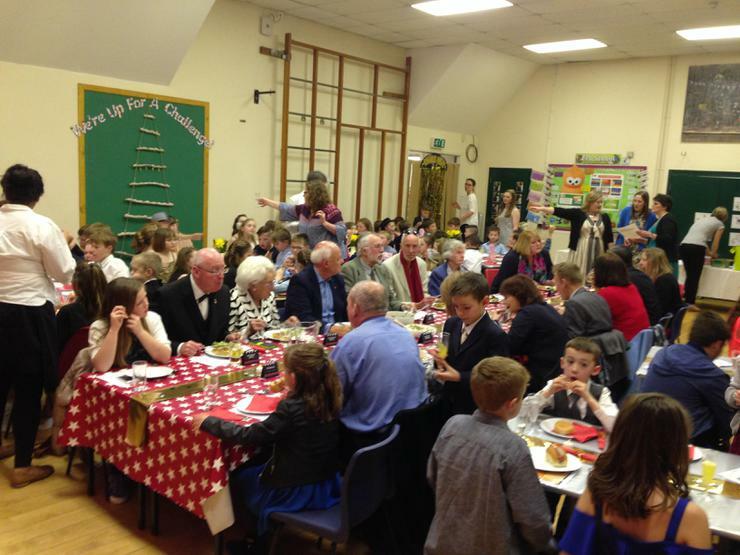 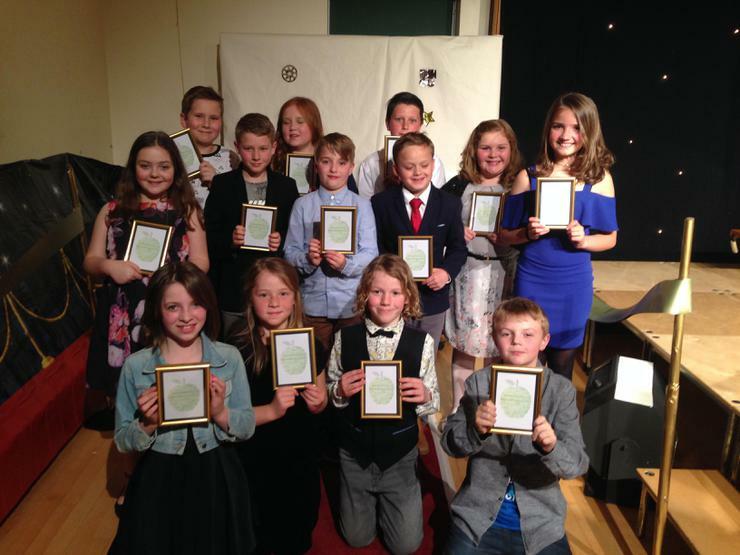 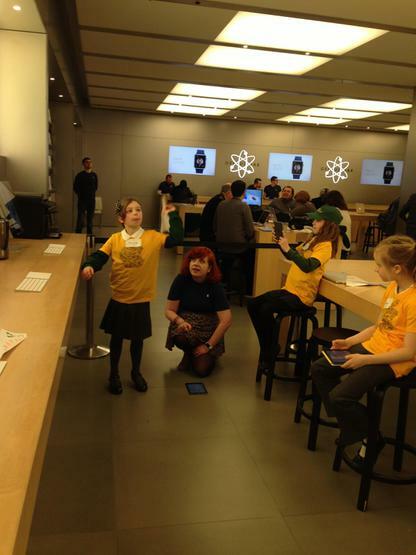 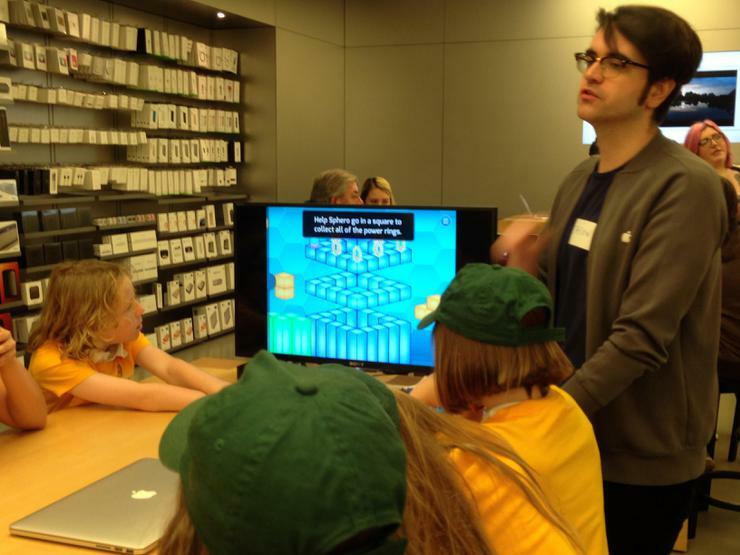 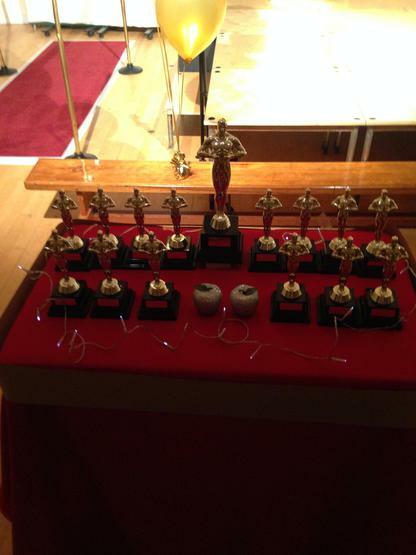 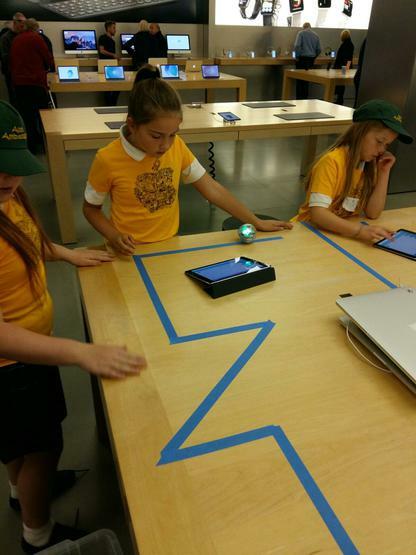 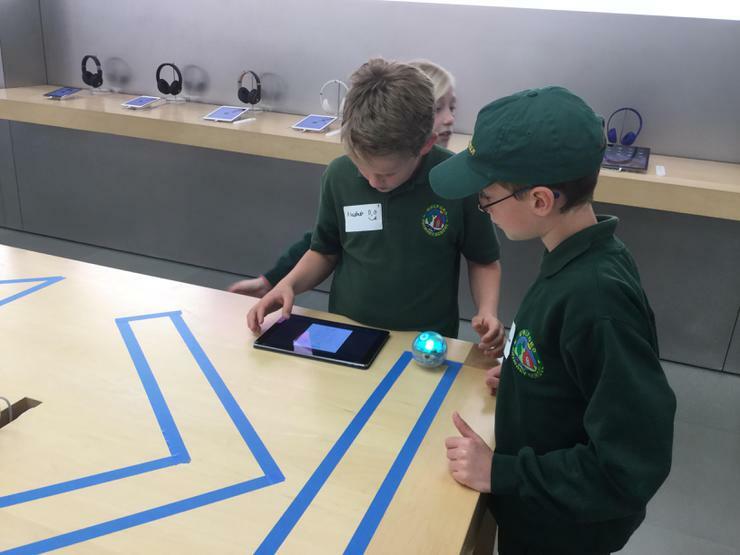 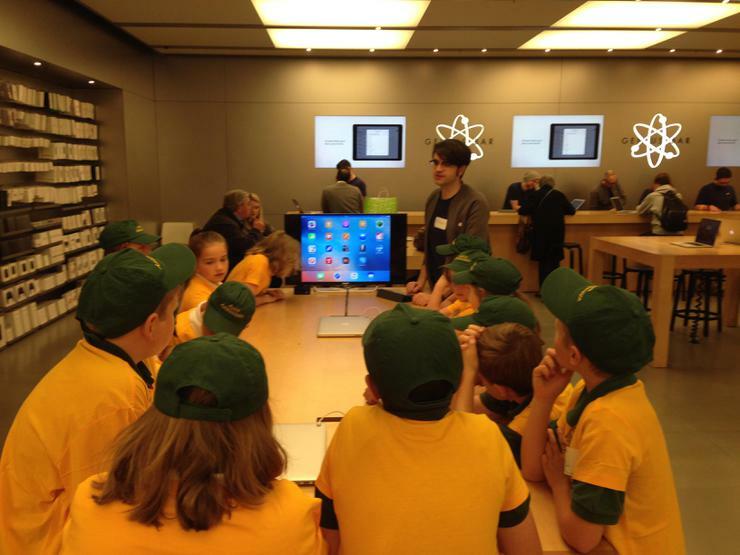 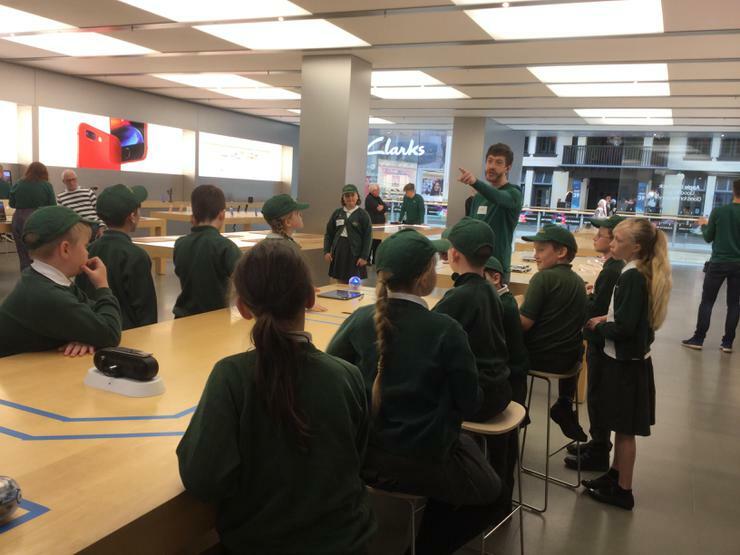 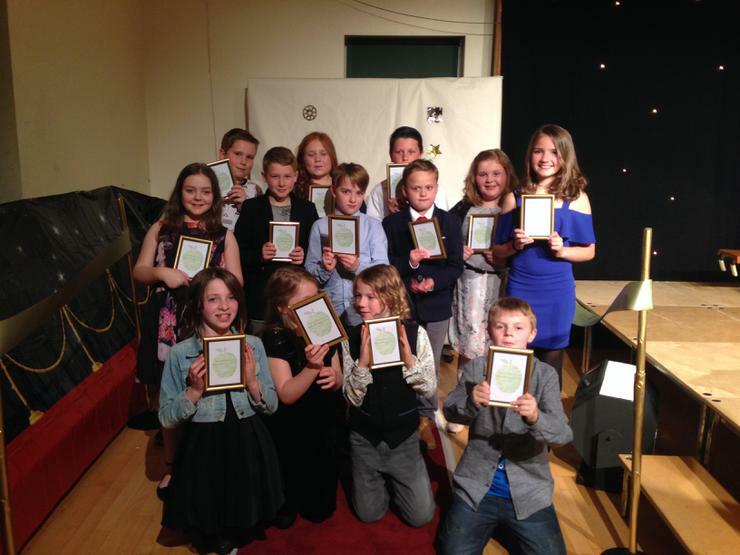 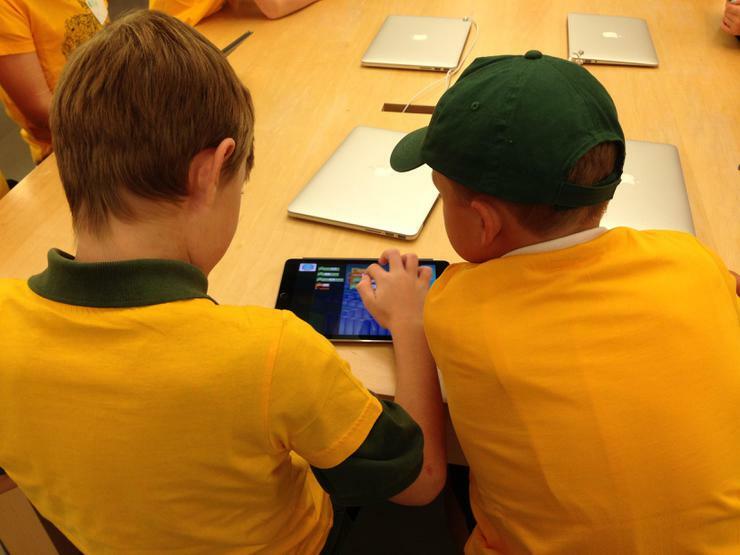 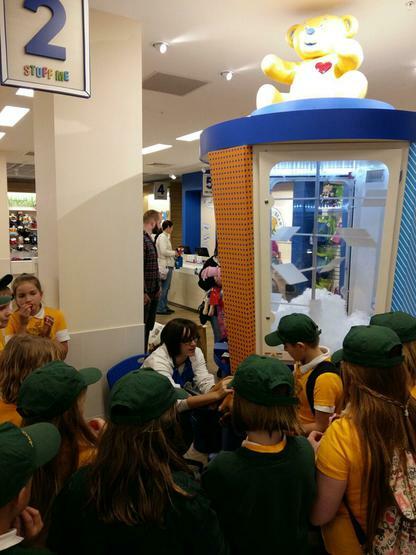 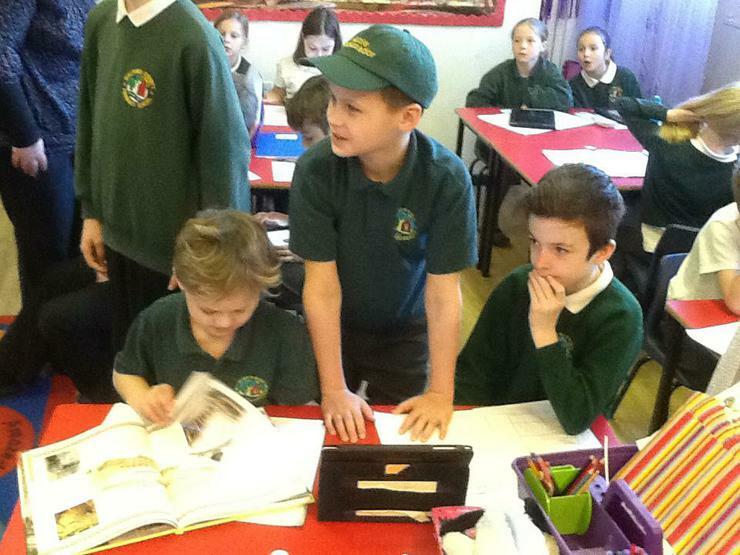 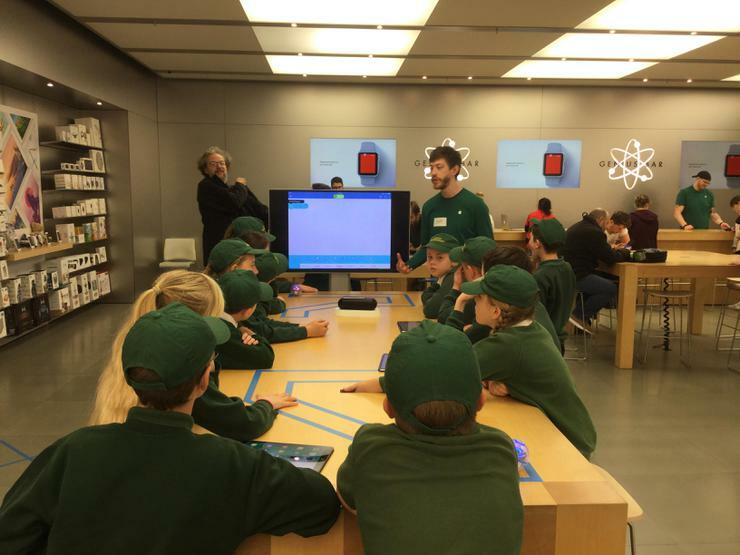 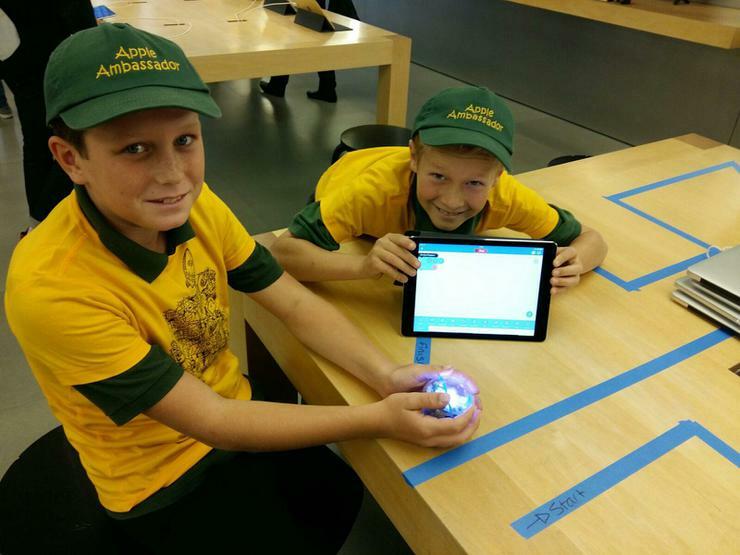 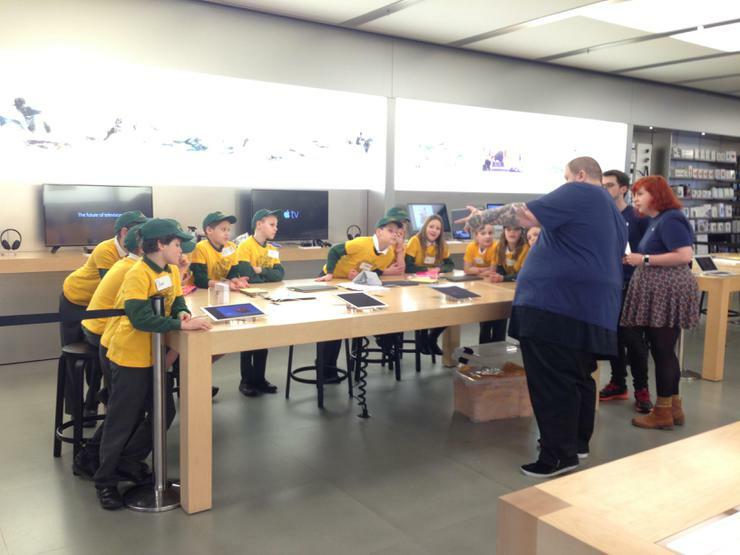 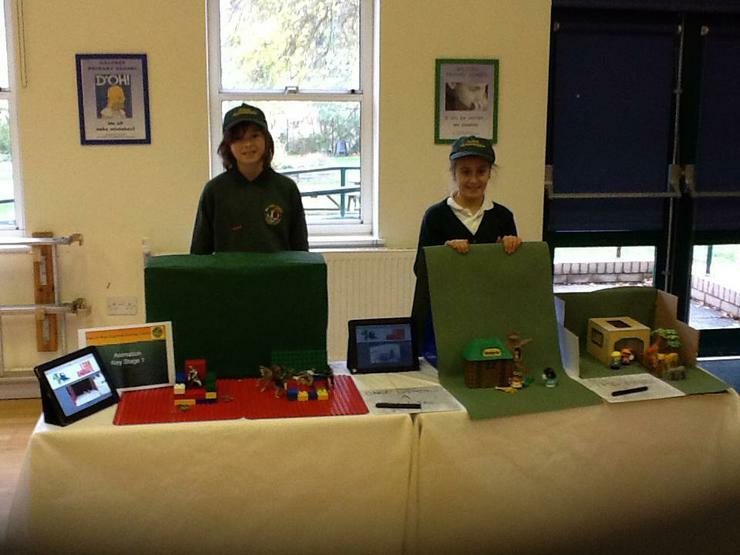 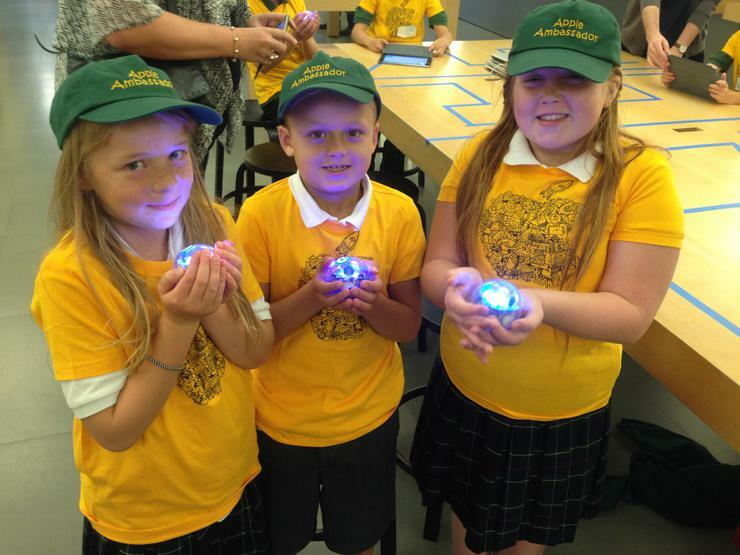 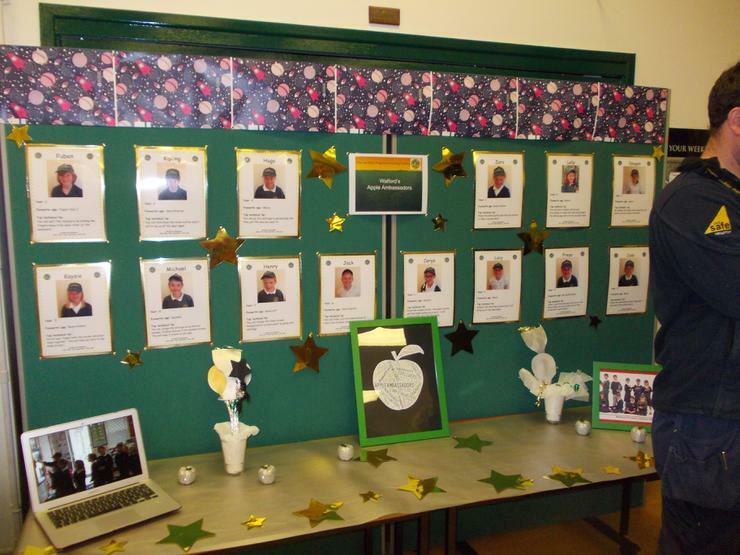 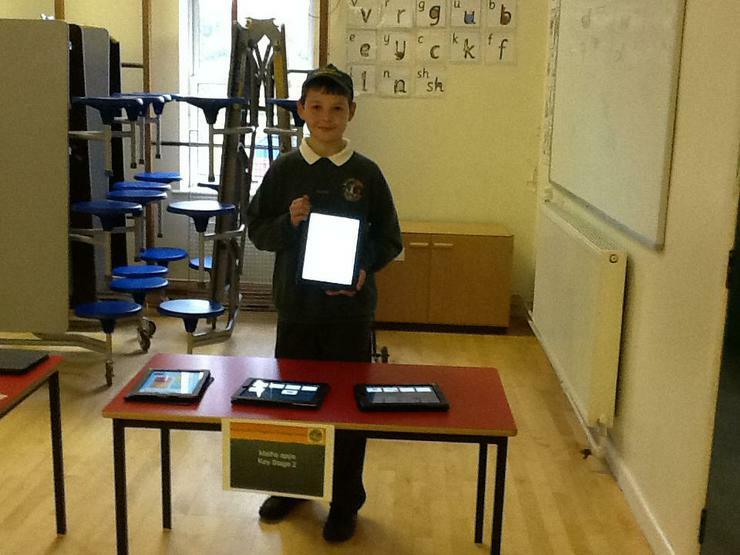 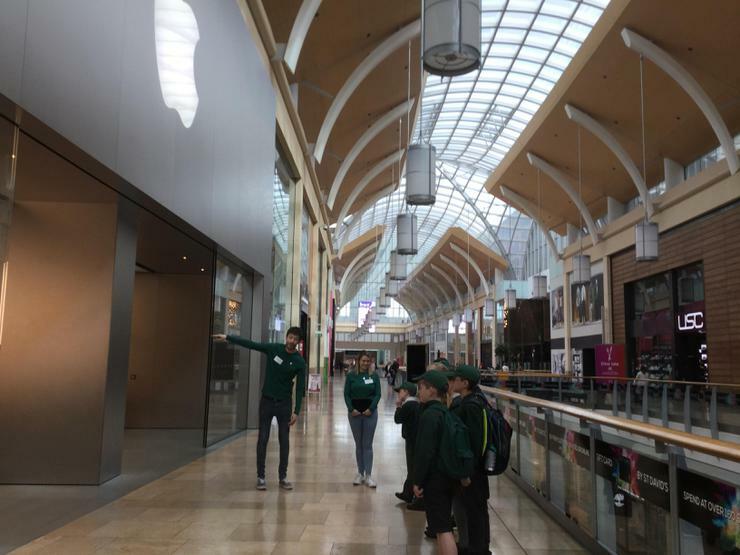 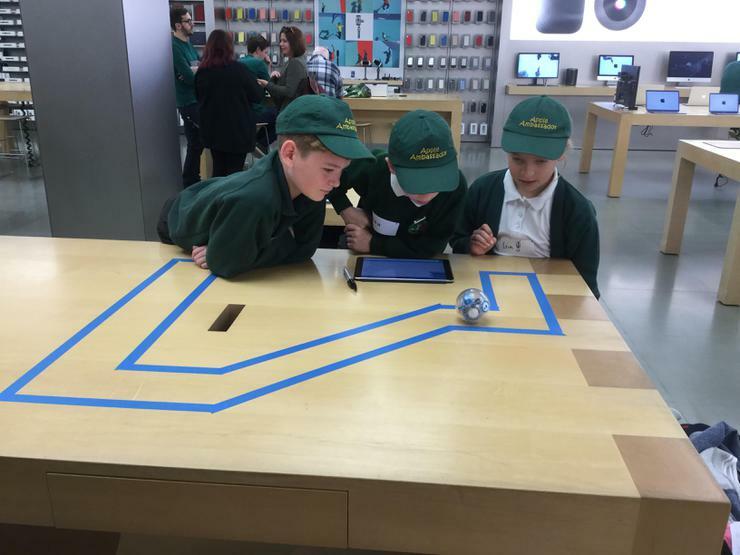 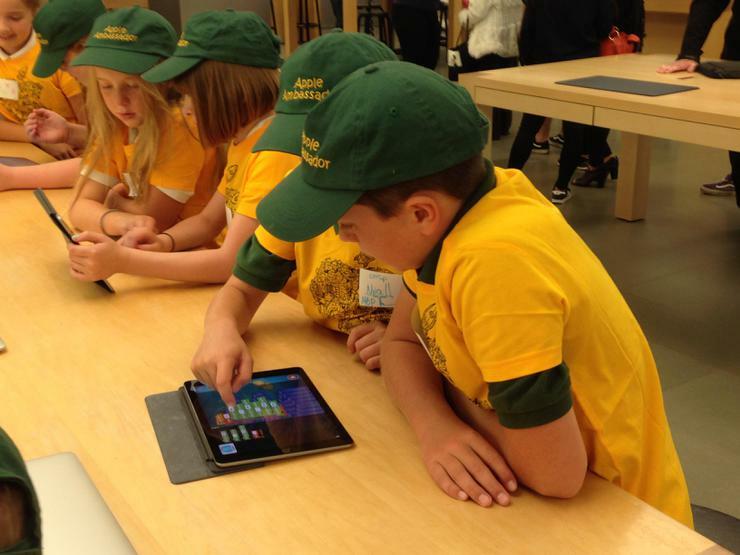 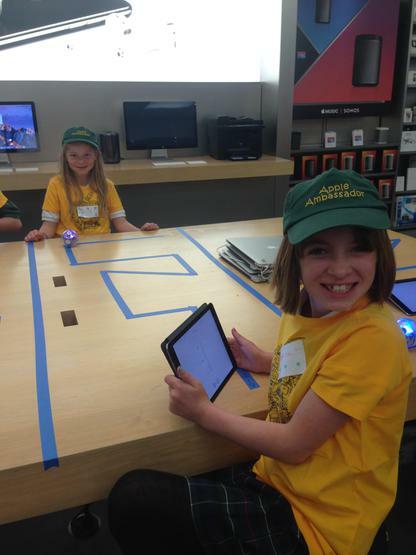 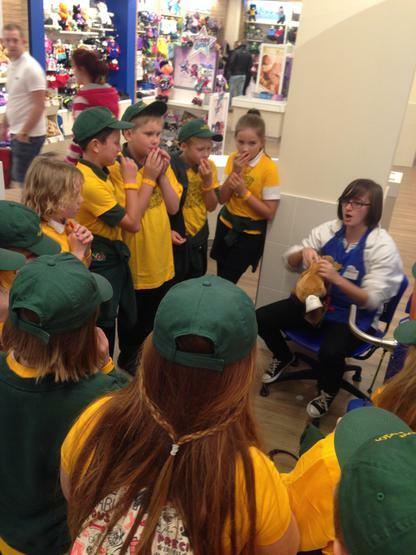 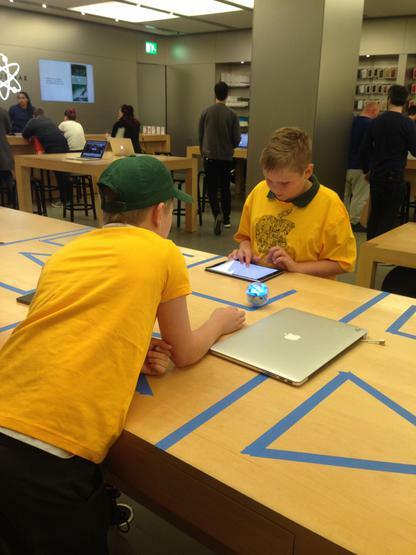 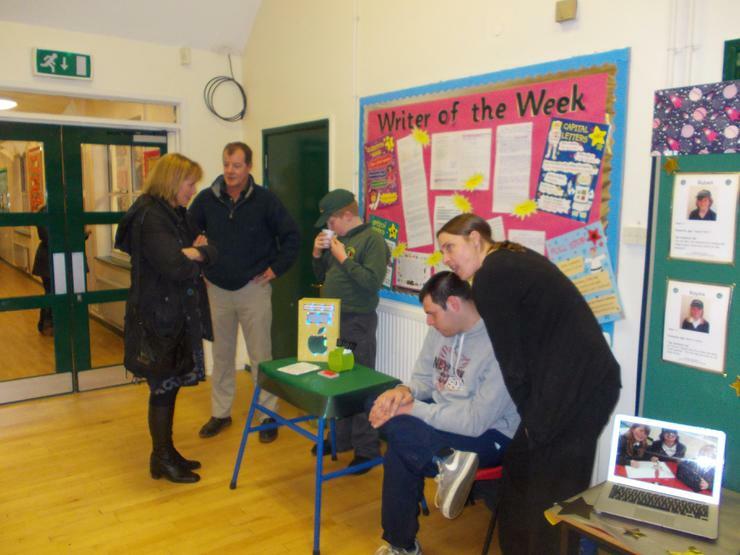 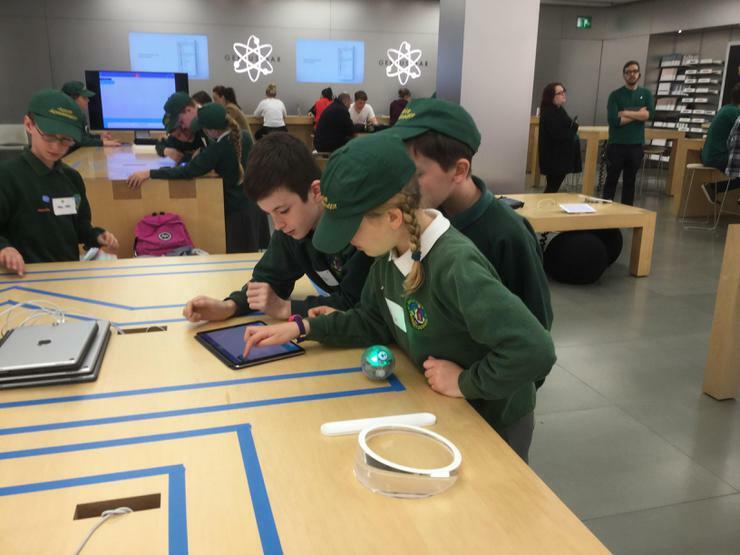 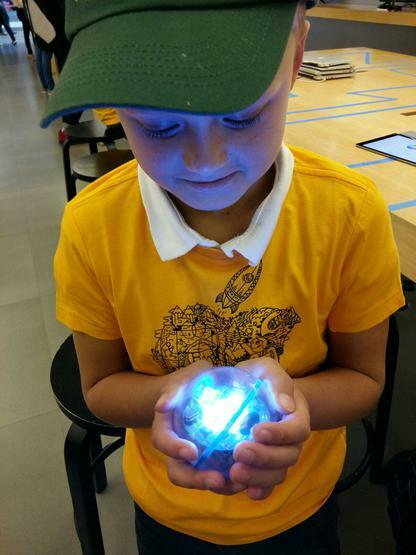 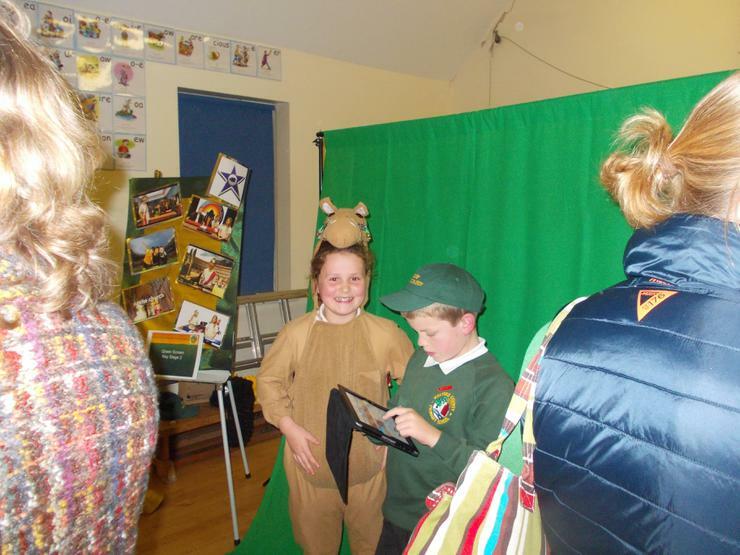 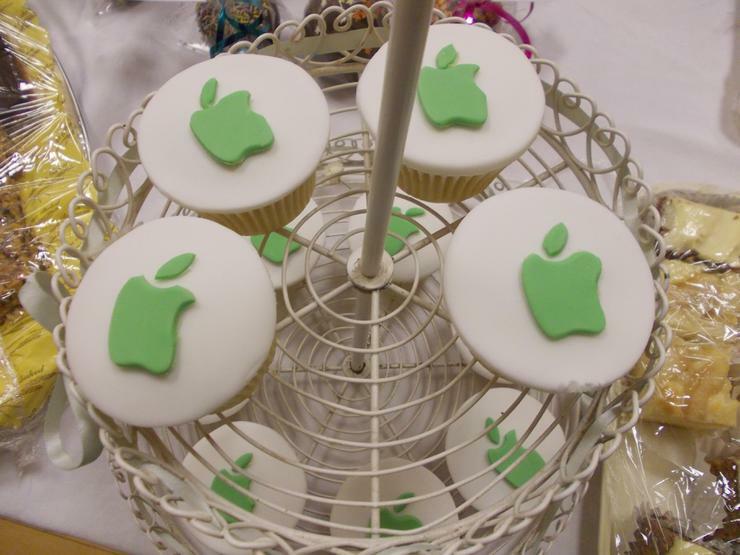 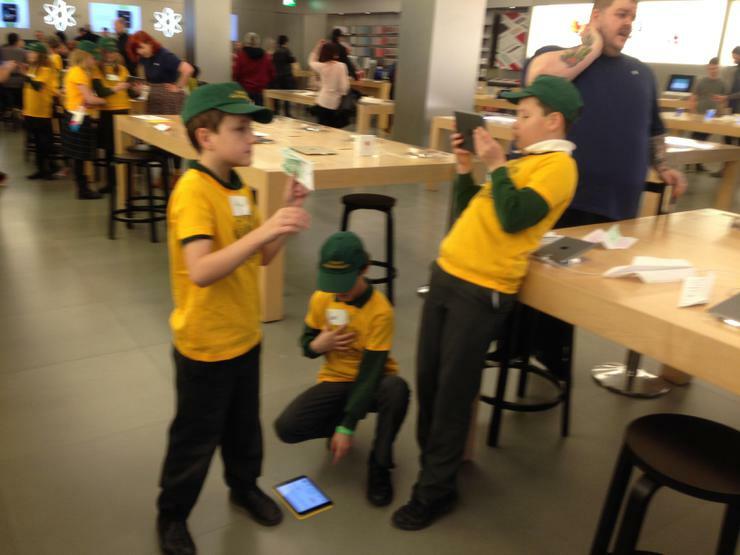 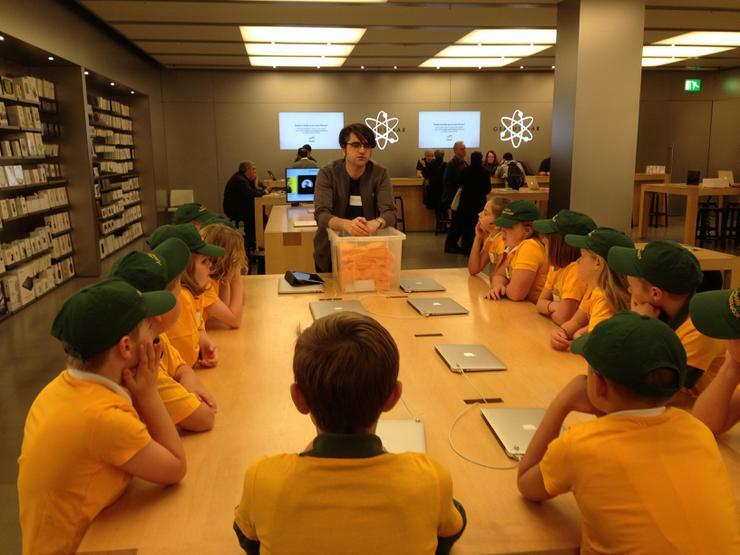 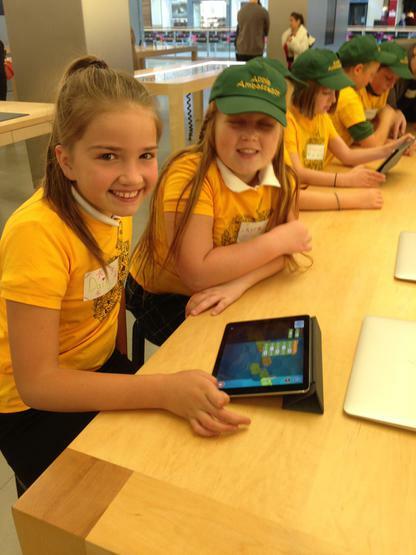 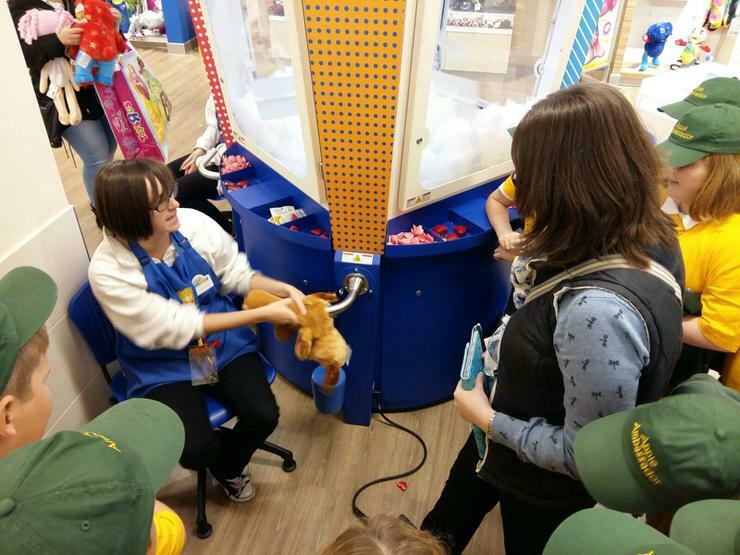 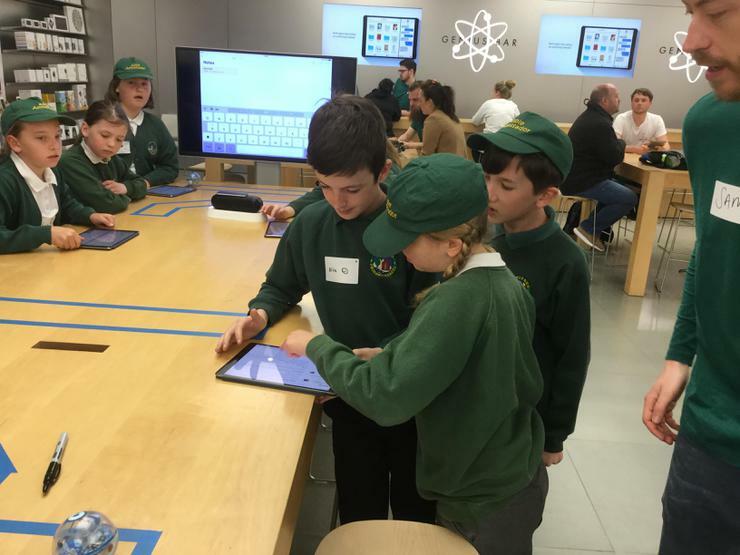 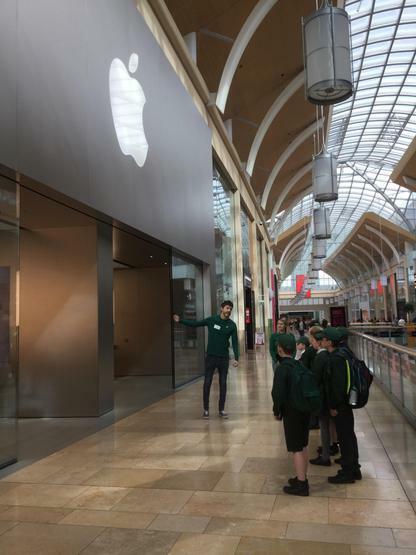 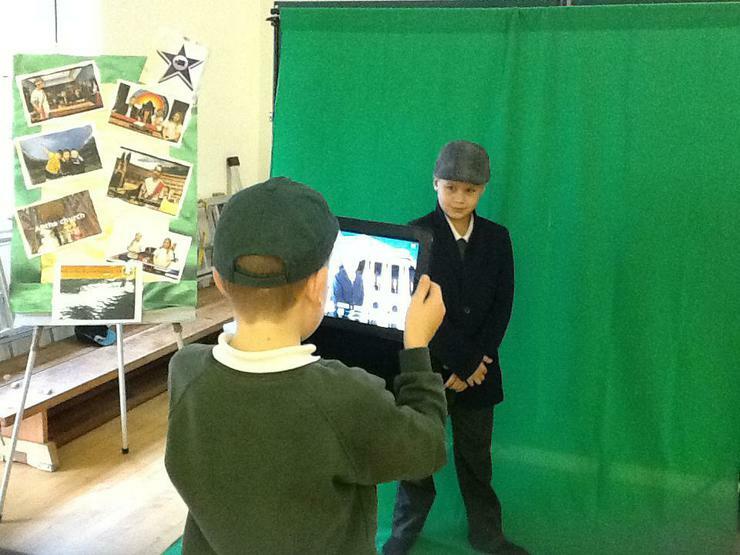 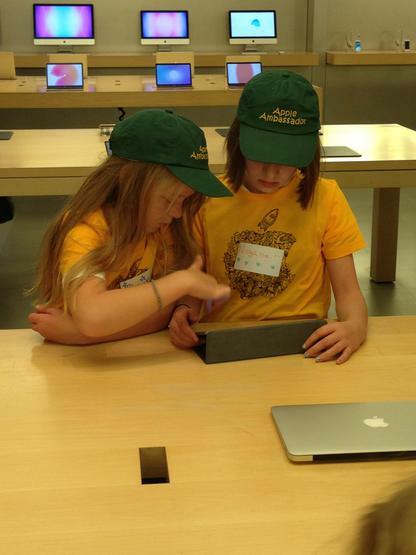 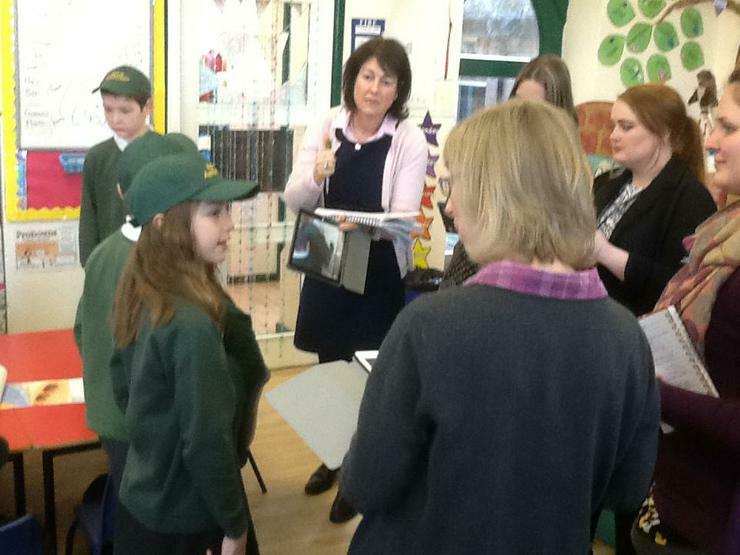 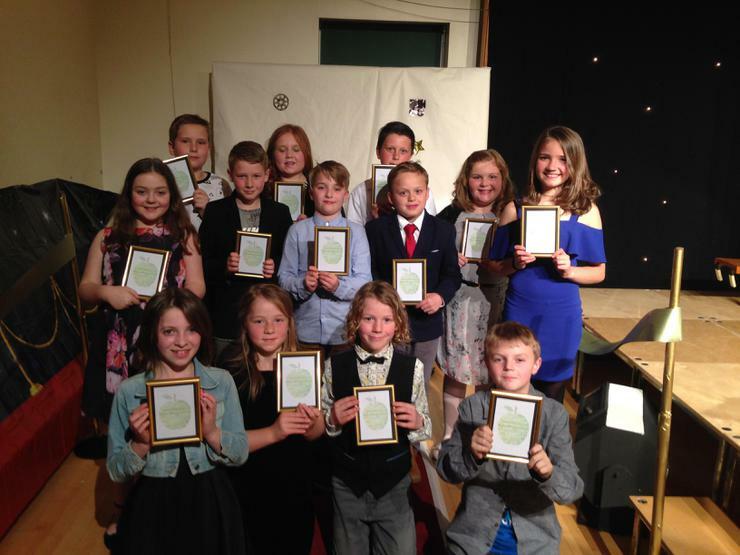 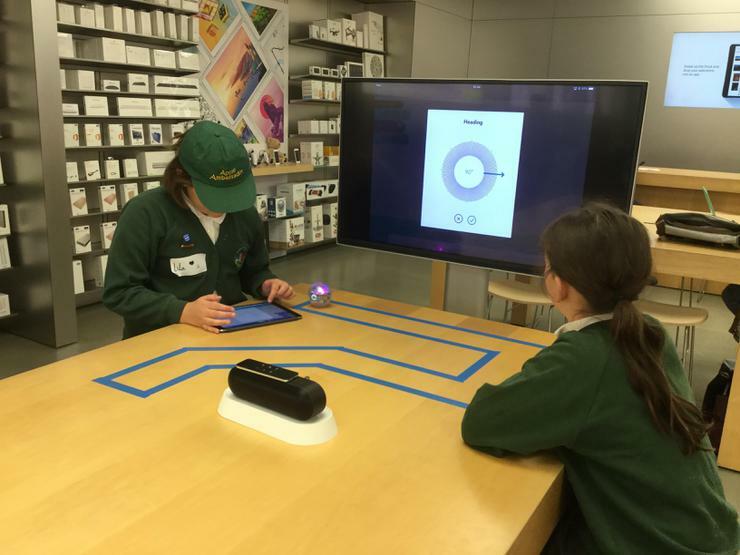 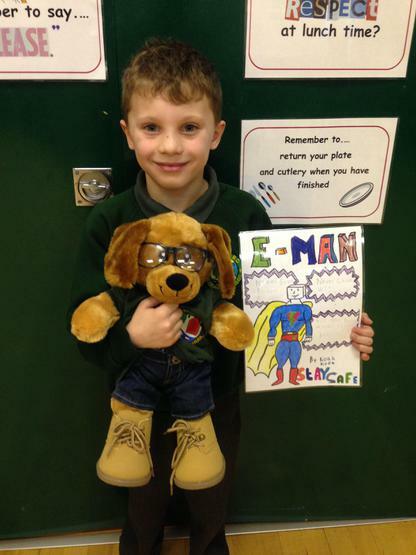 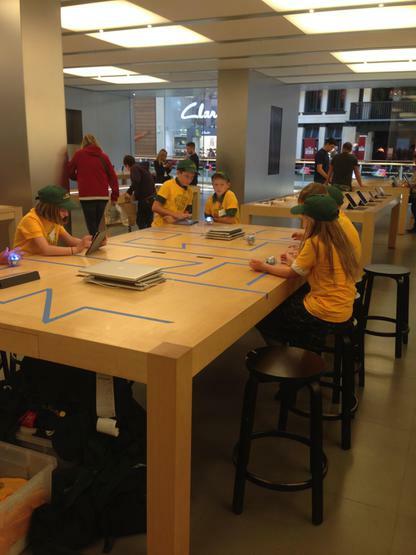 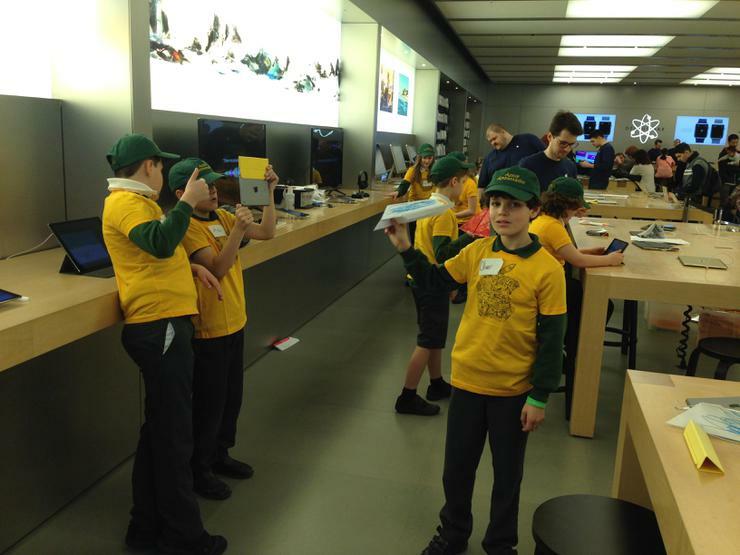 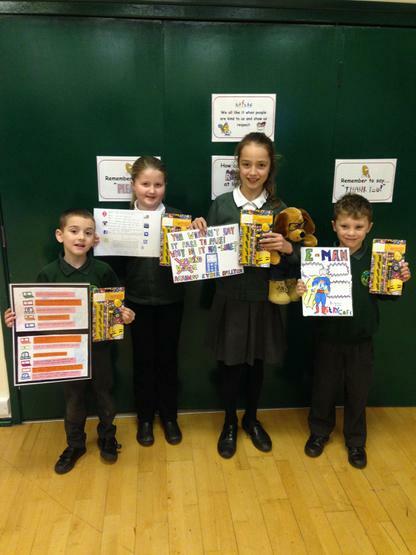 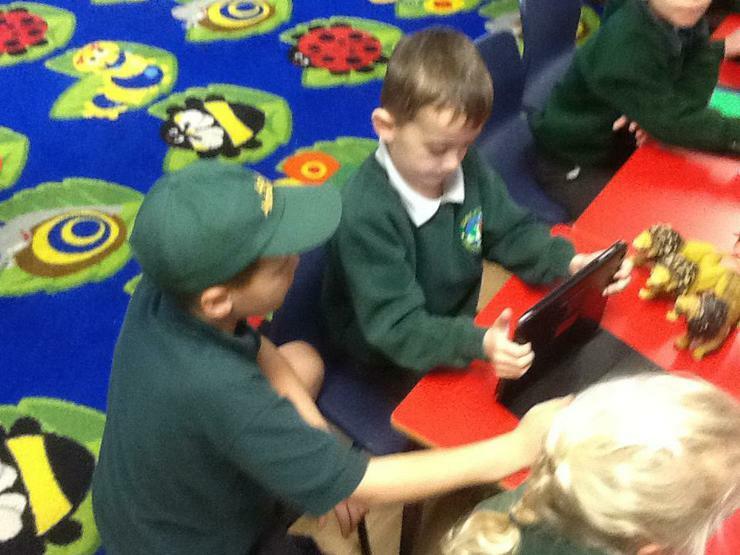 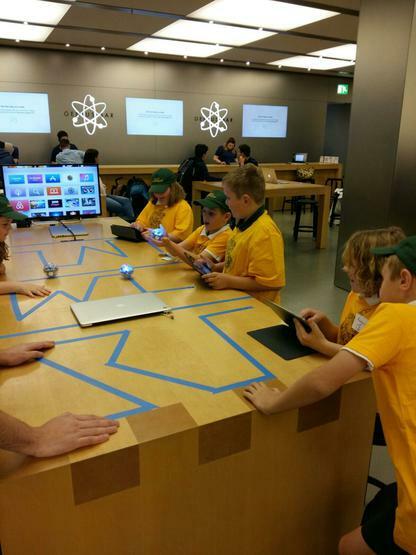 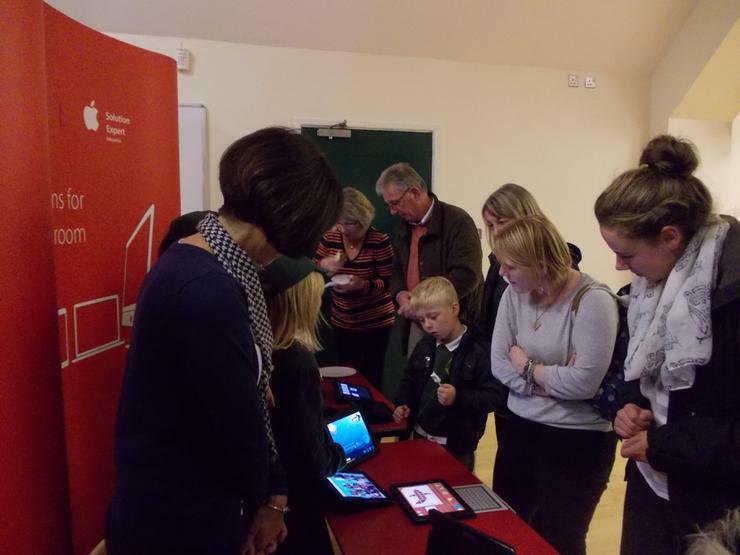 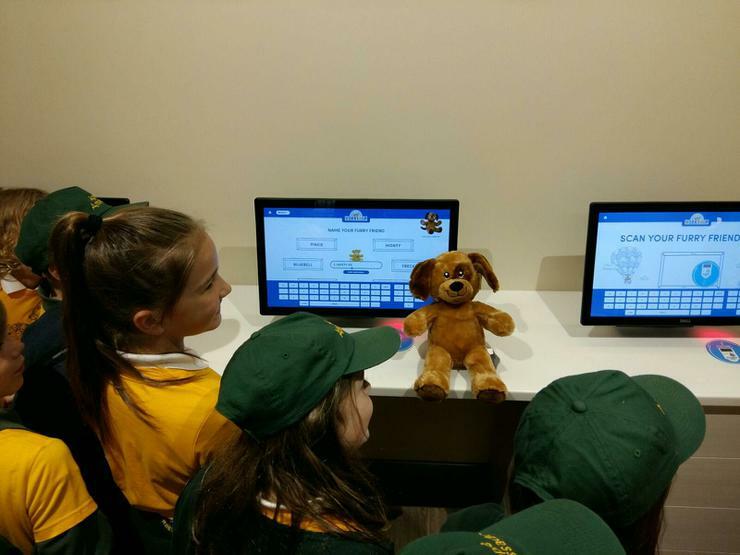 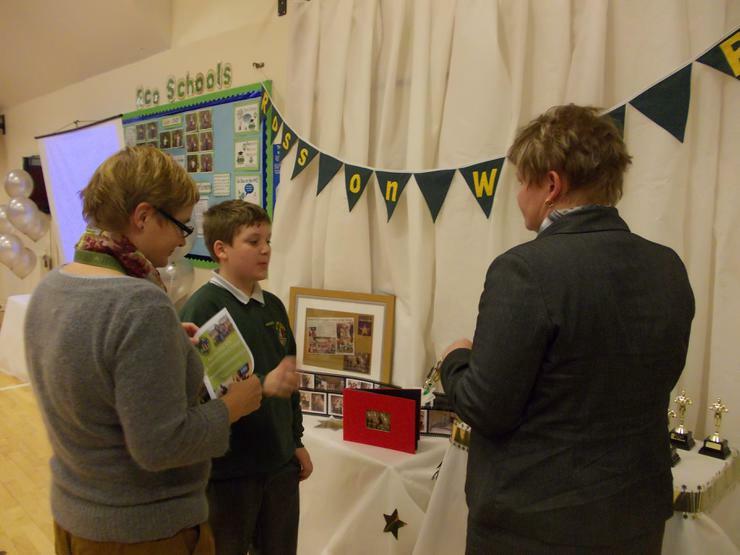 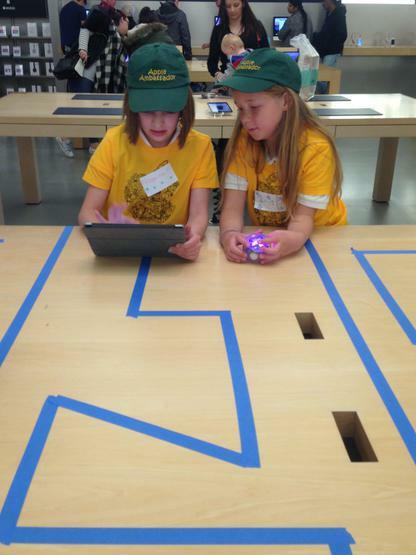 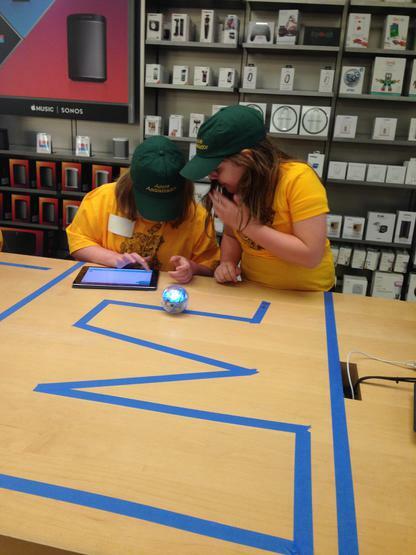 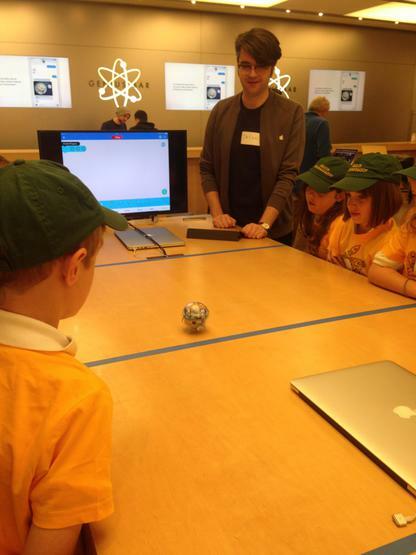 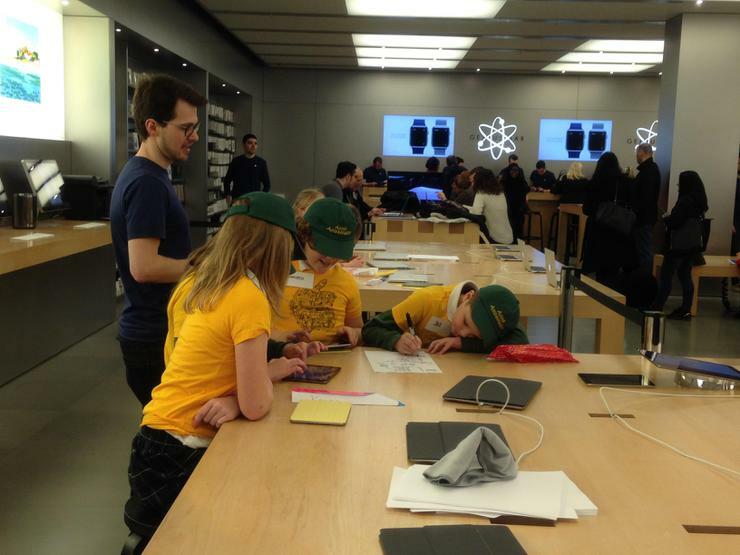 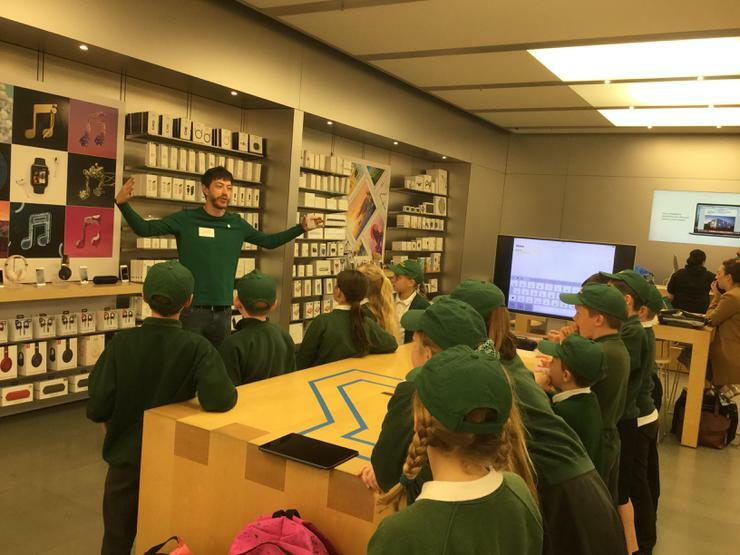 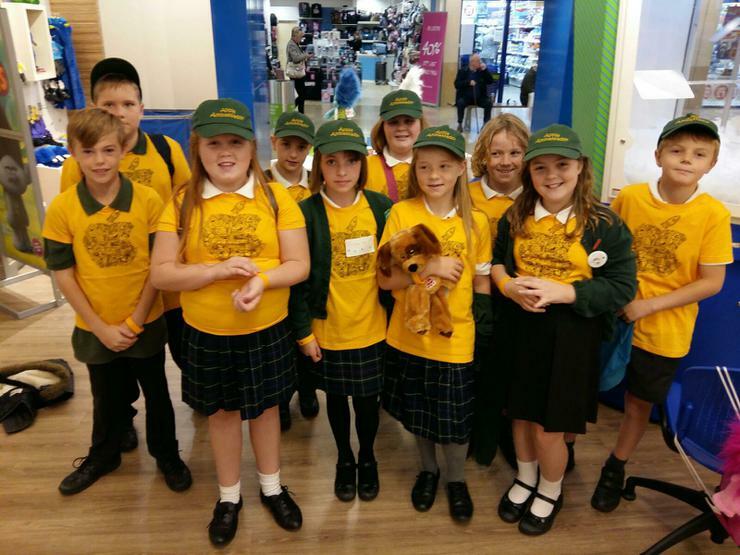 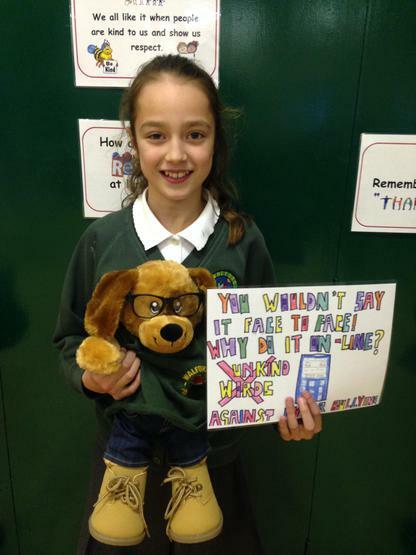 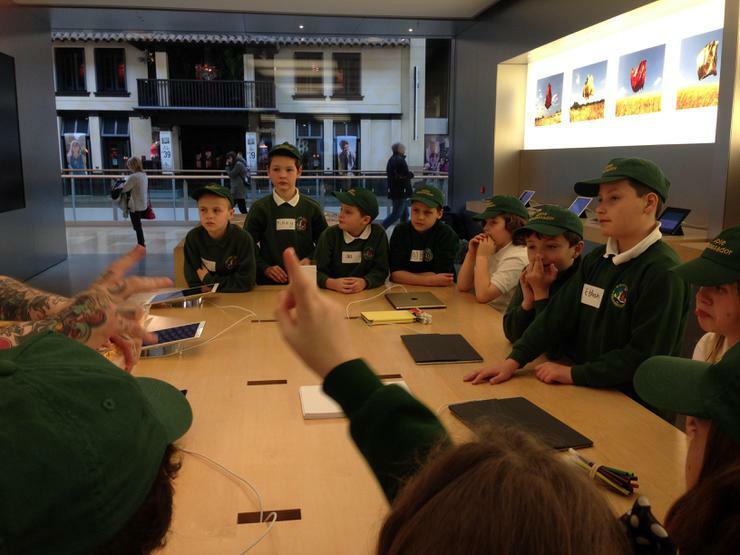 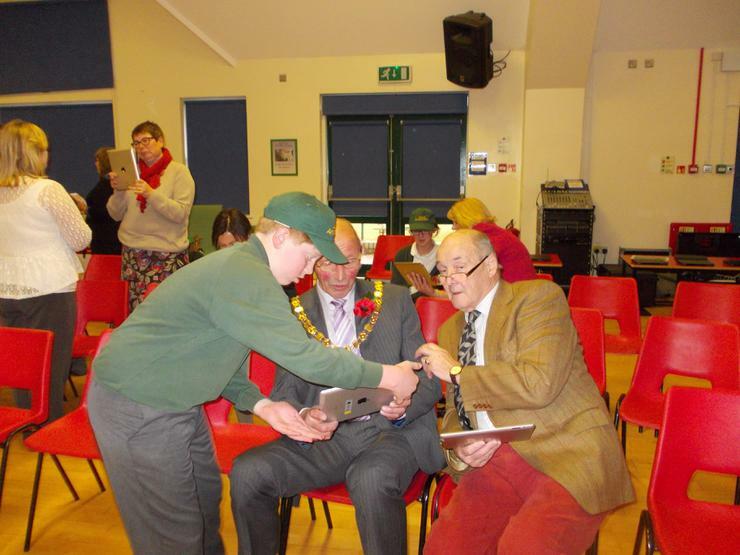 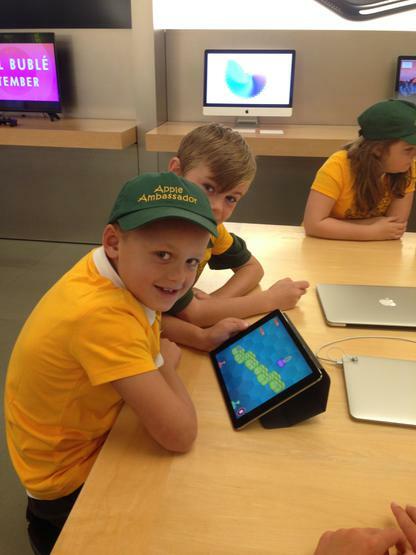 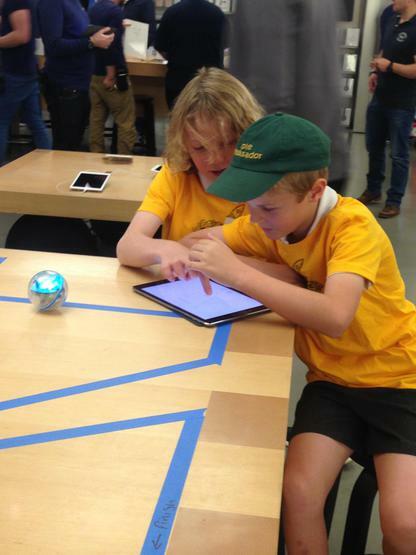 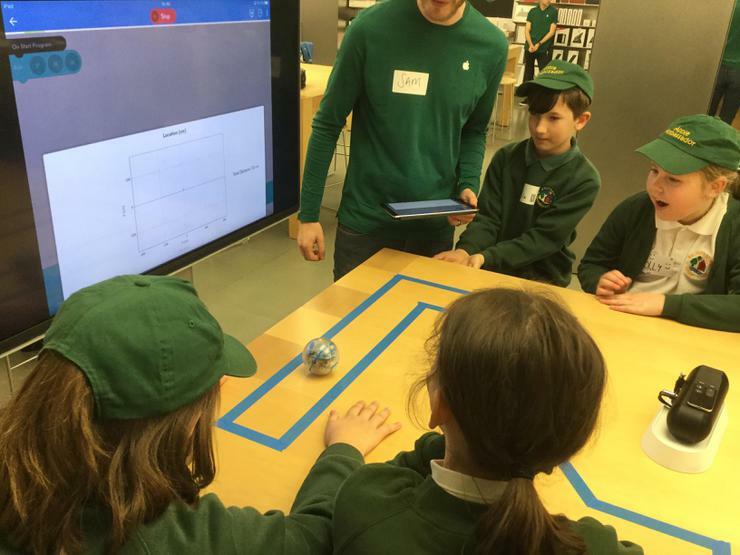 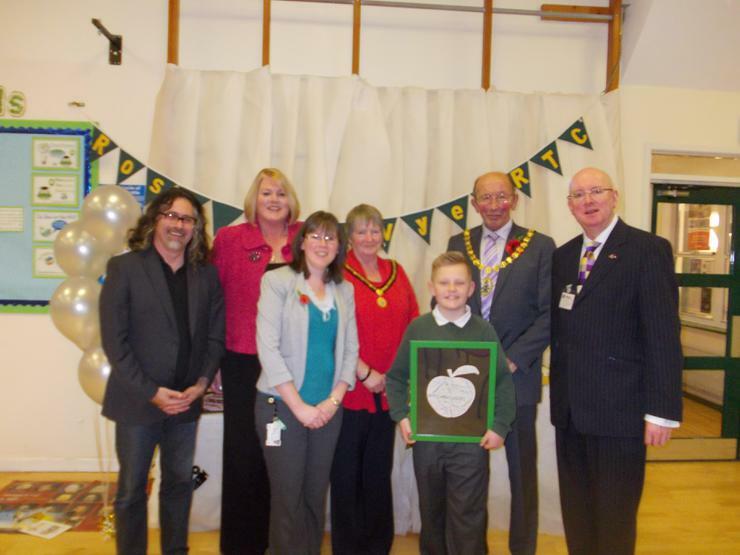 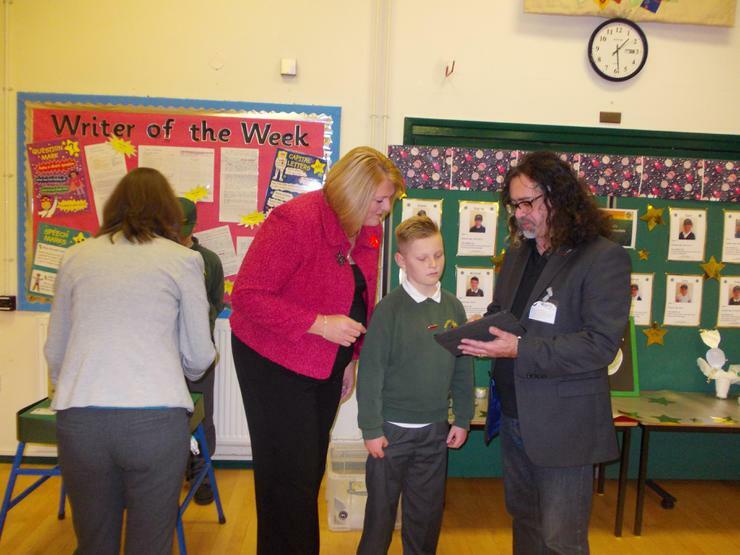 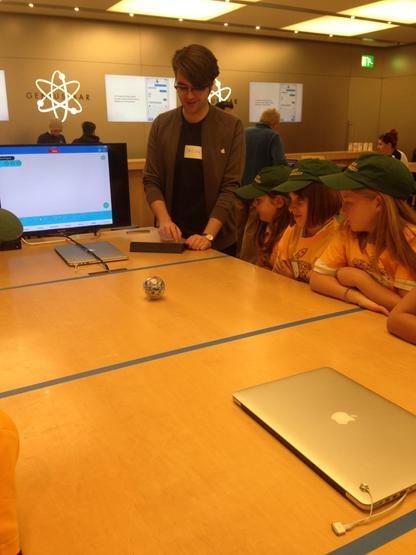 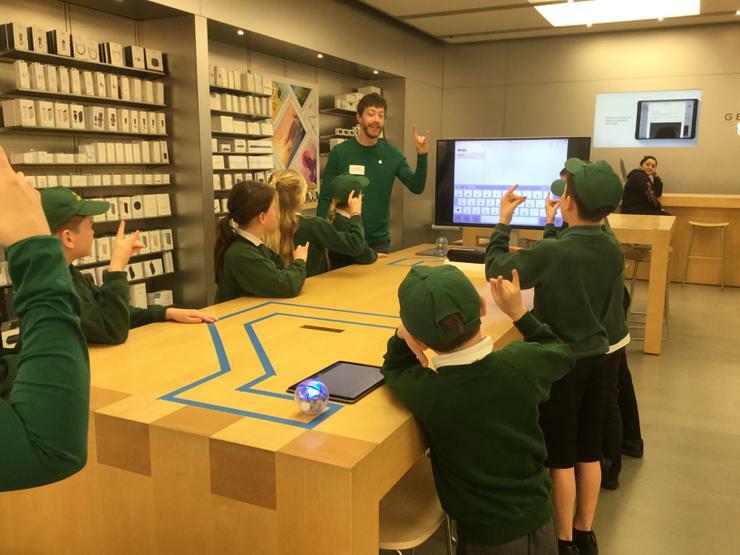 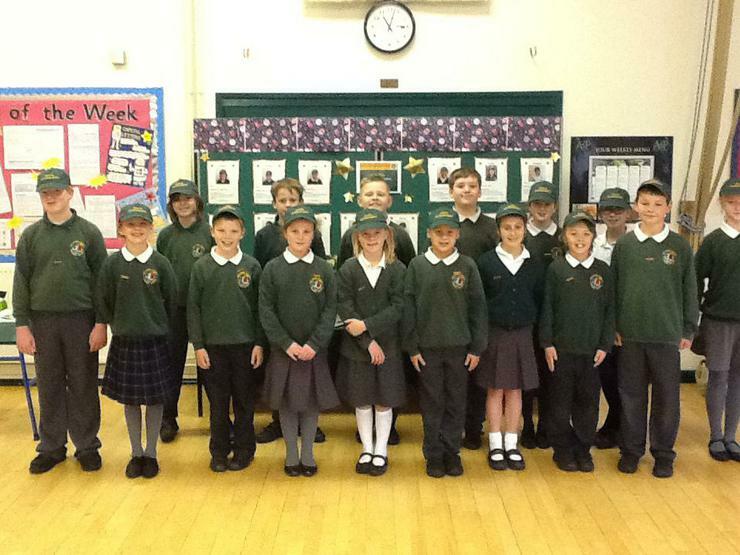 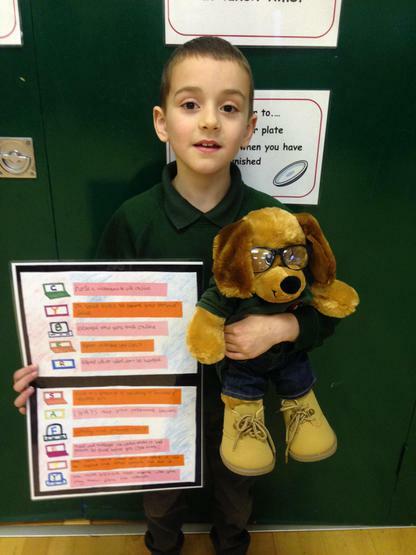 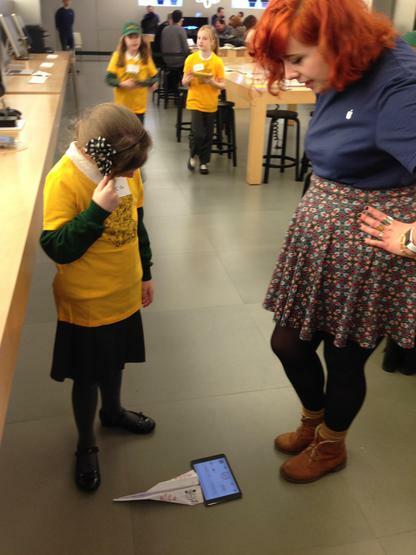 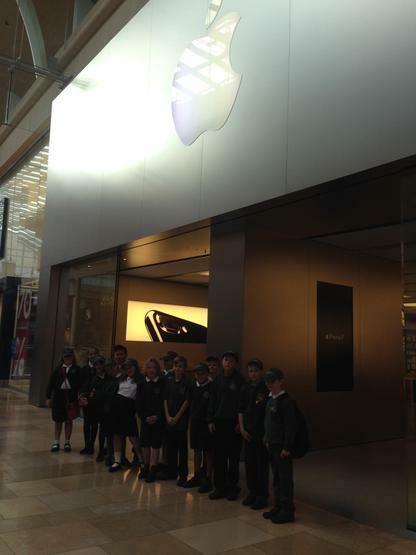 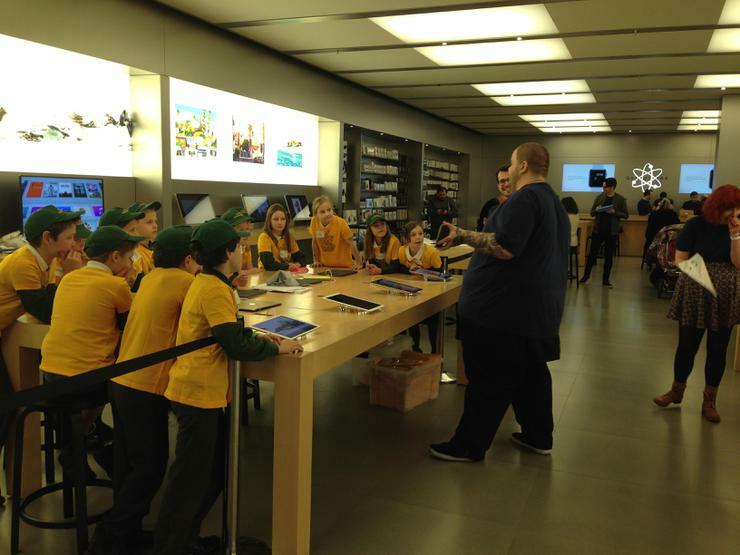 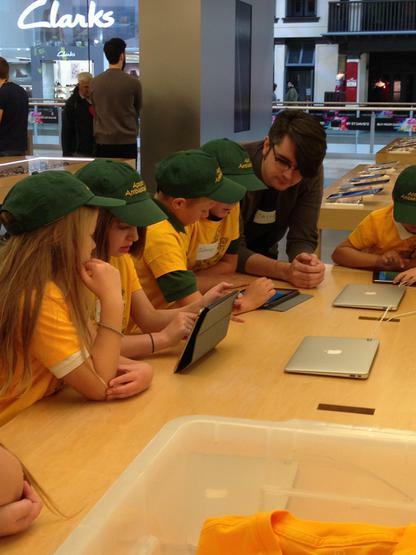 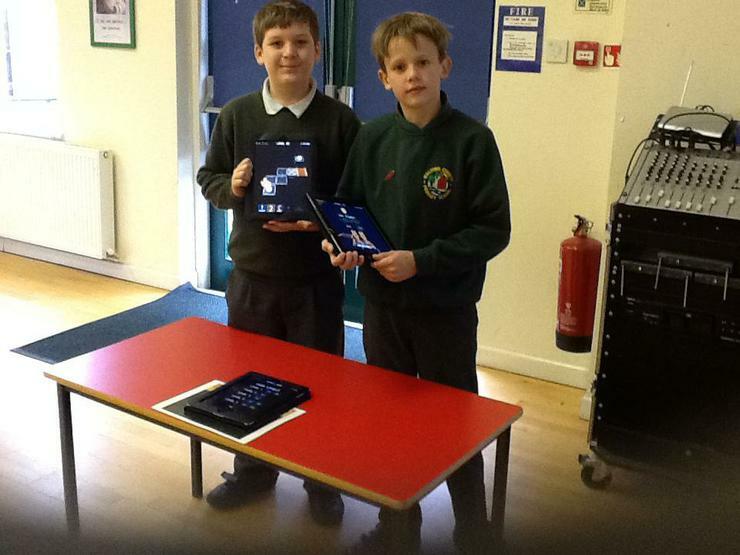 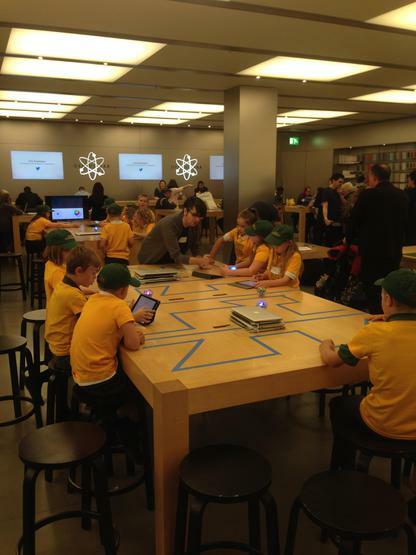 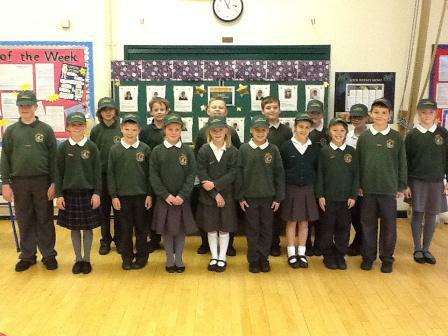 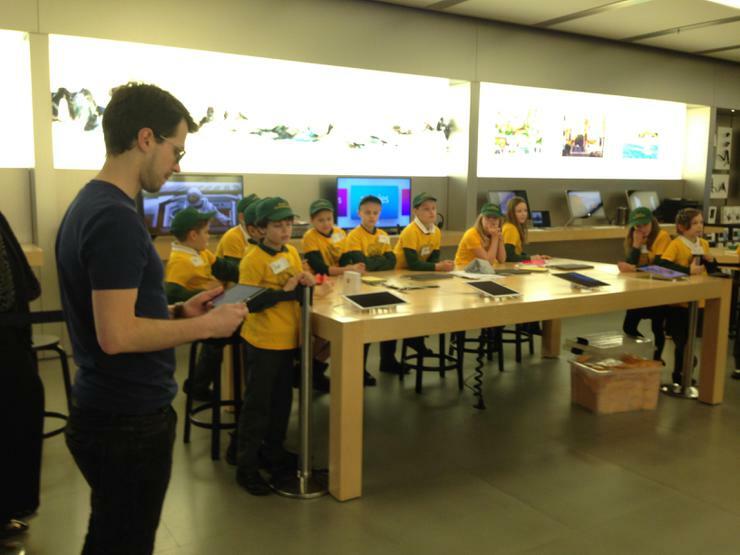 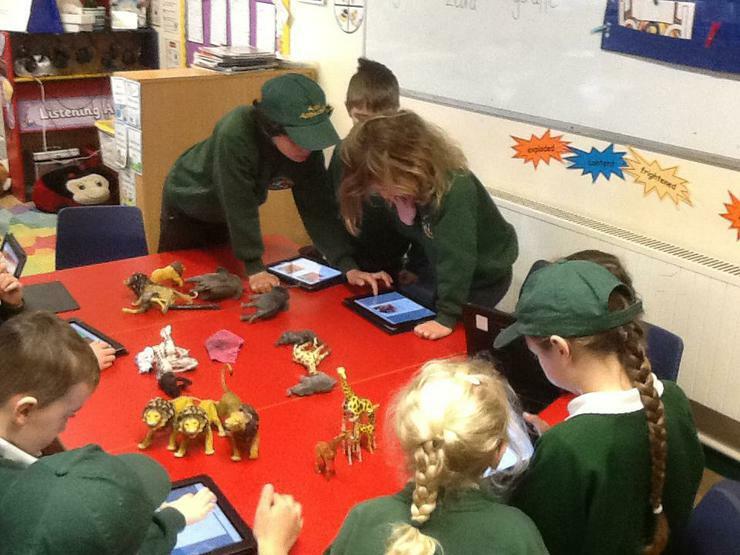 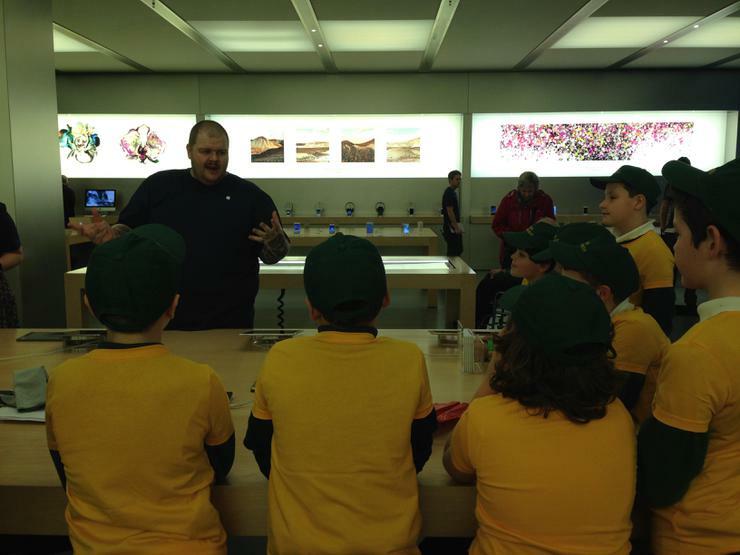 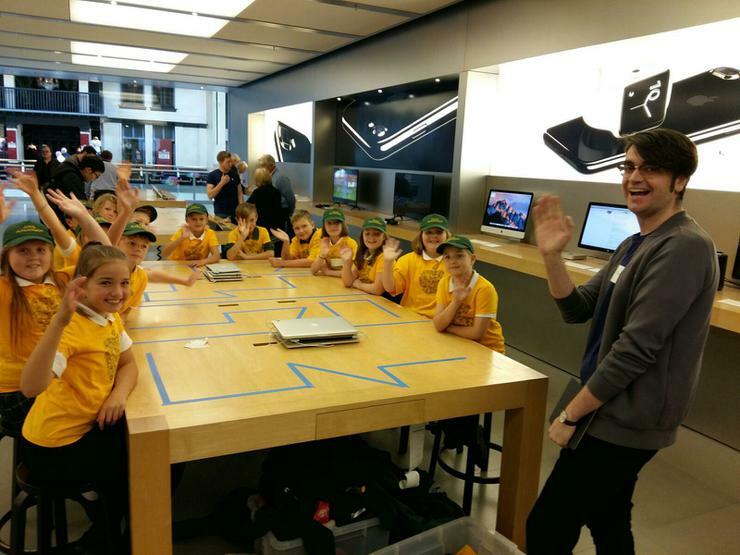 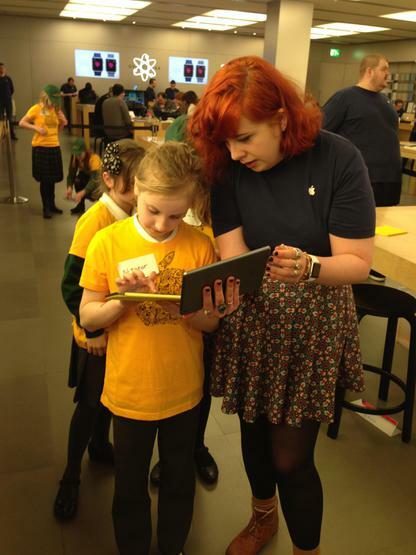 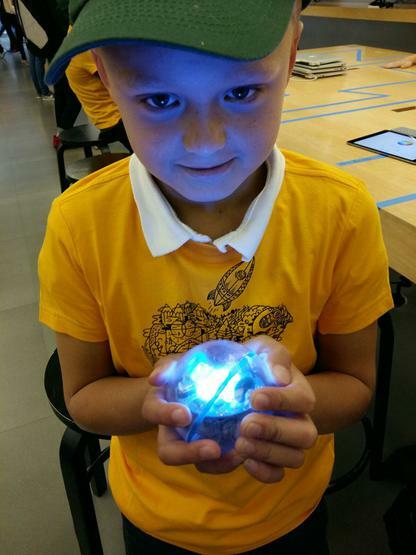 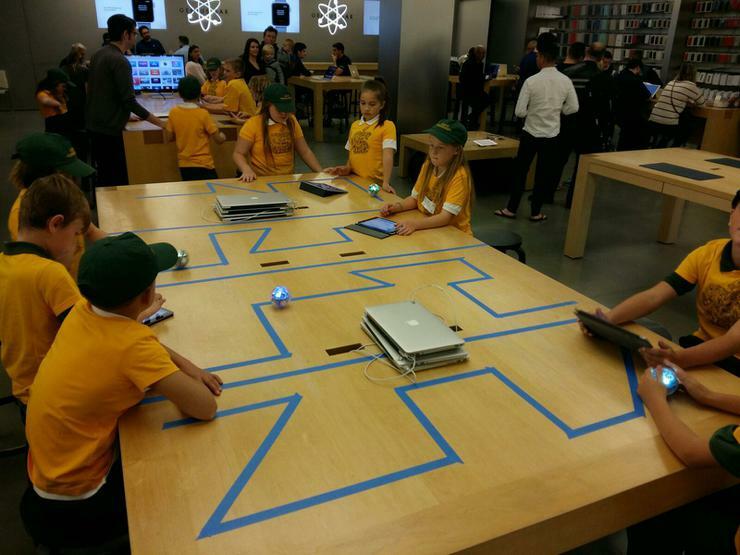 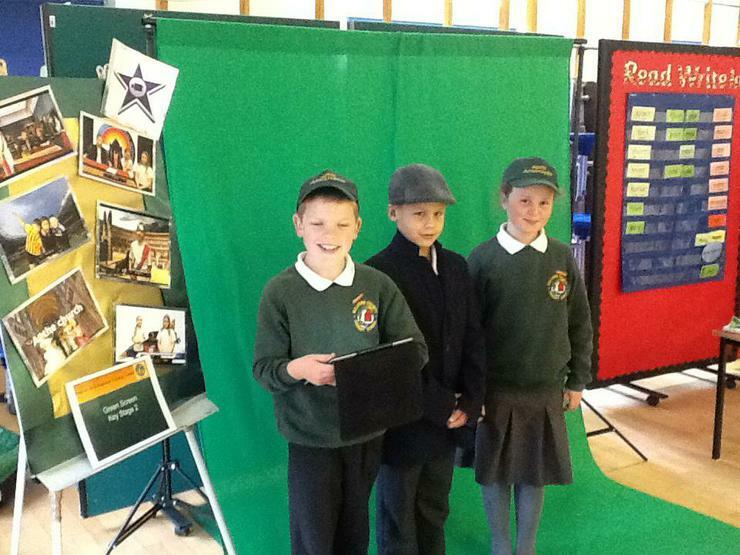 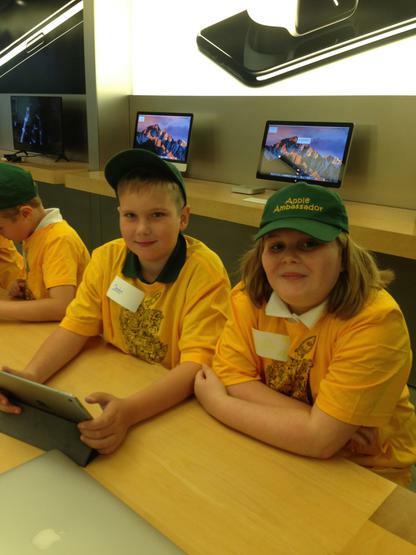 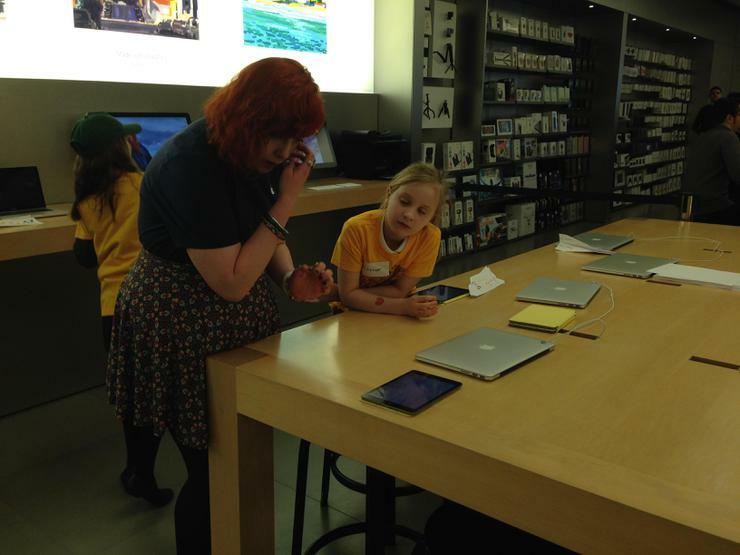 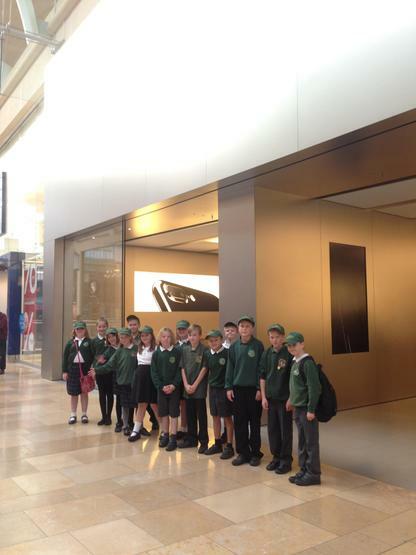 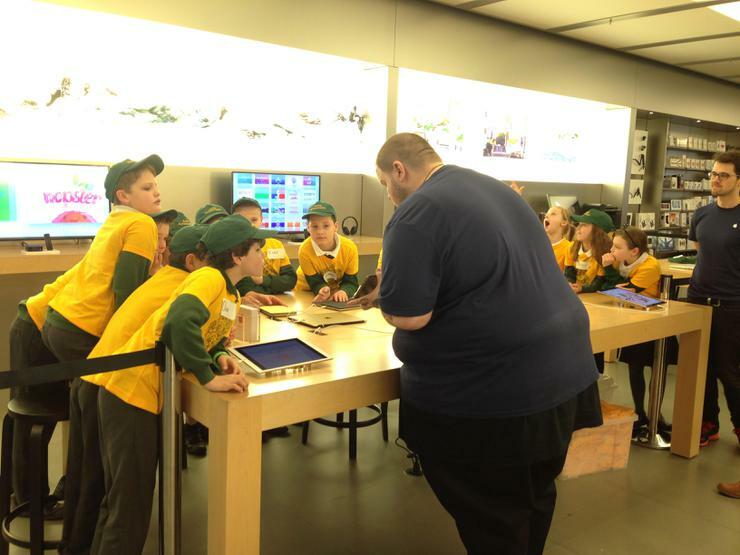 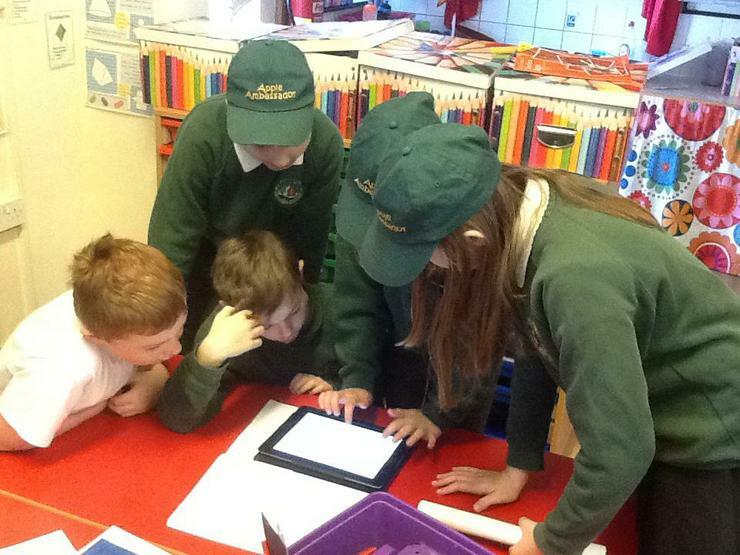 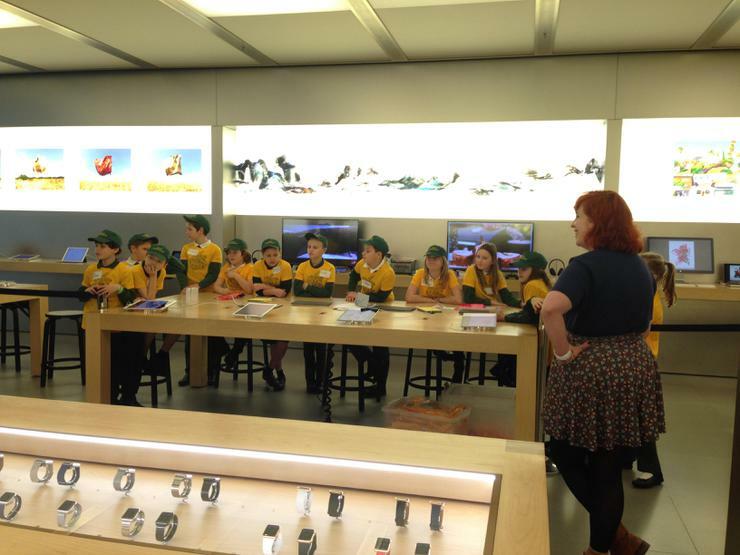 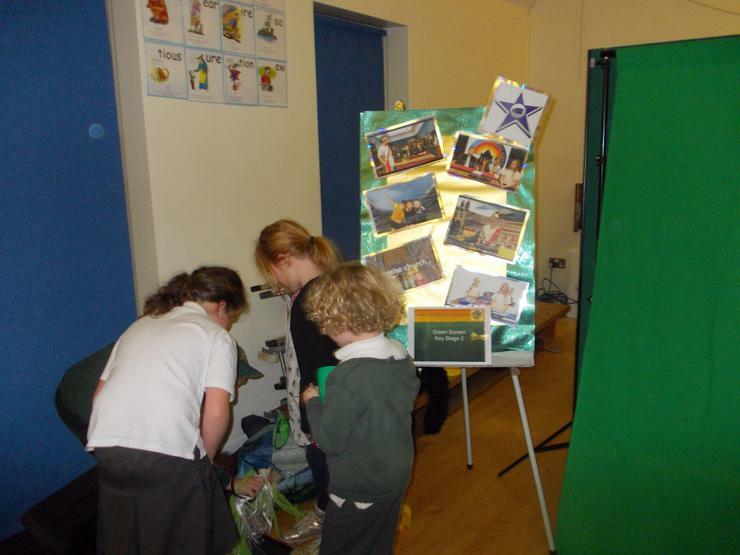 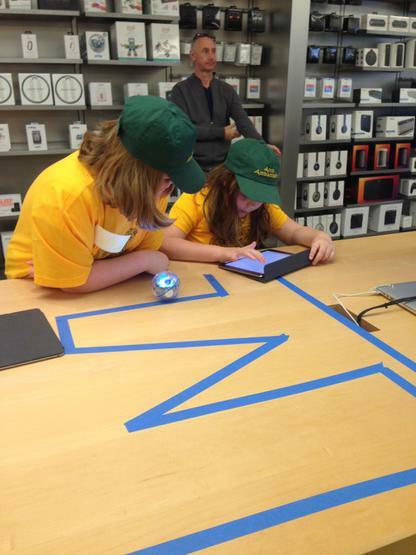 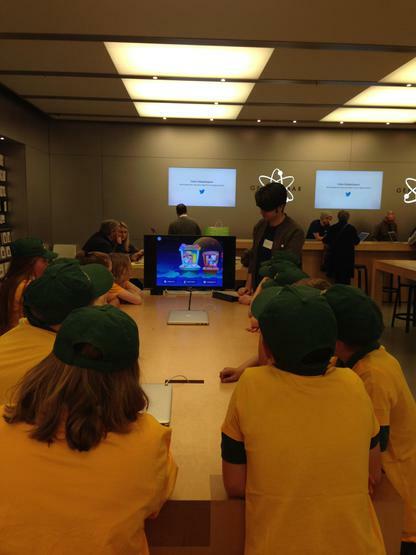 Have a look at our photographs to see the Apple Ambassadors in action throughout the school. 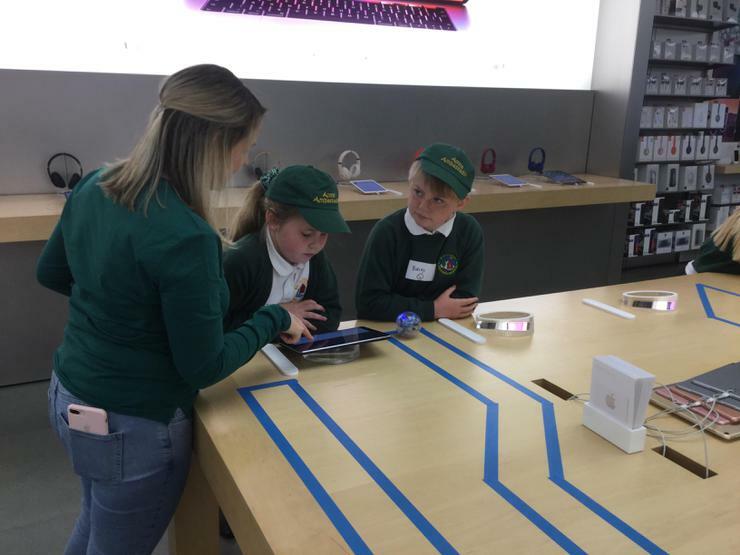 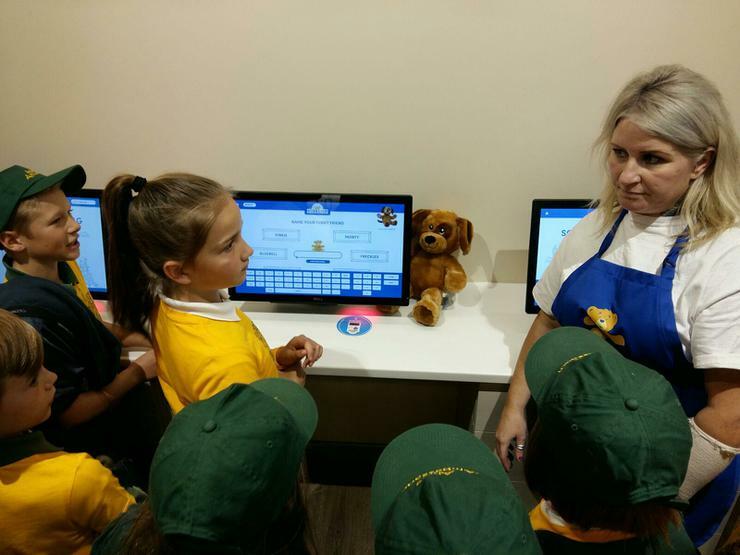 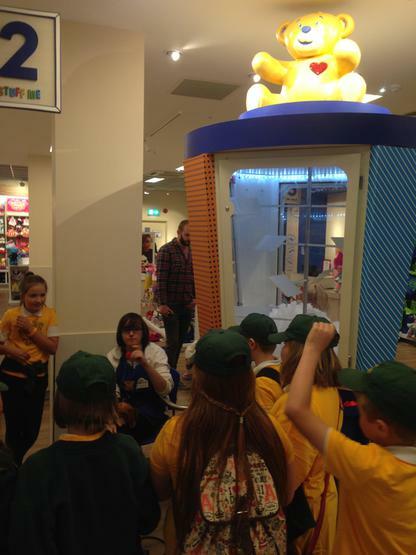 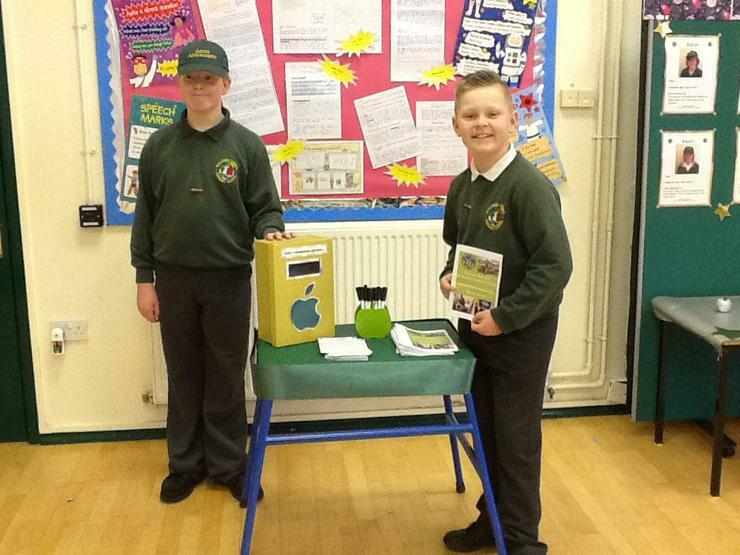 Our Apple Ambassadors on the RTC Launch!